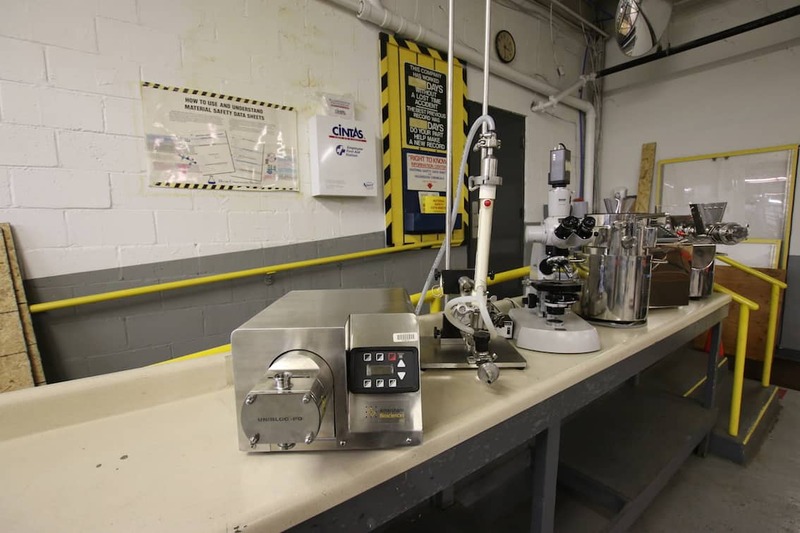 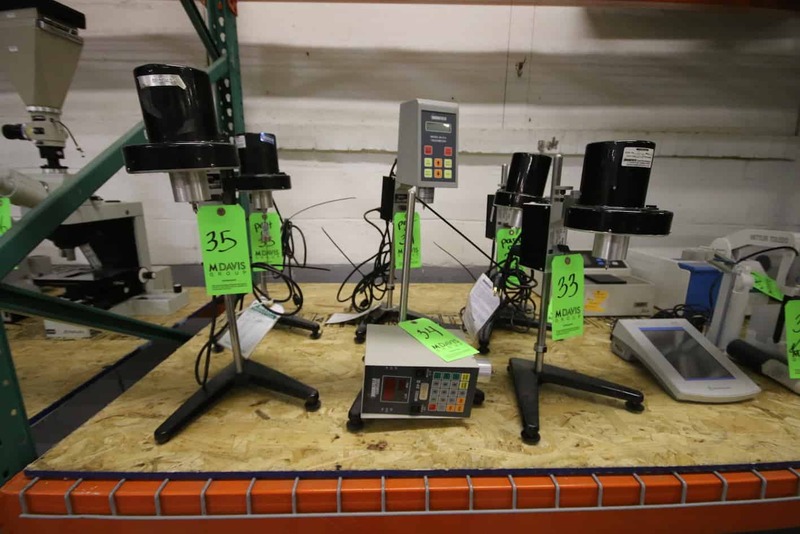 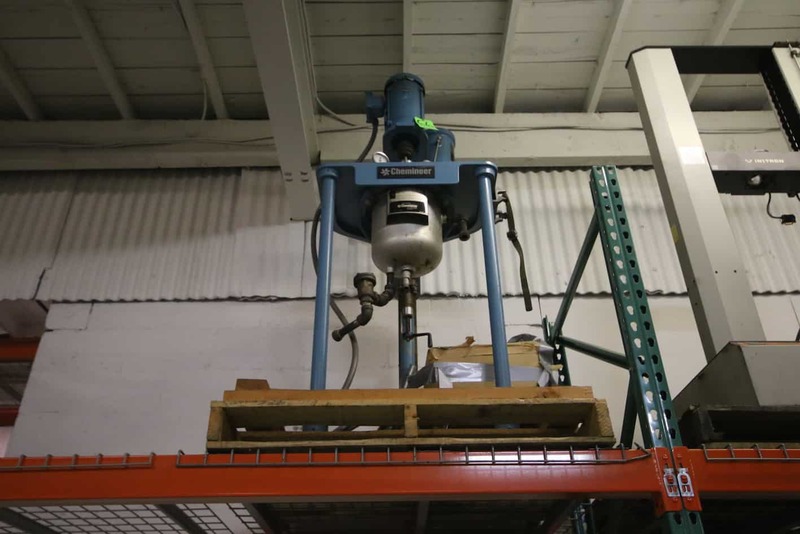 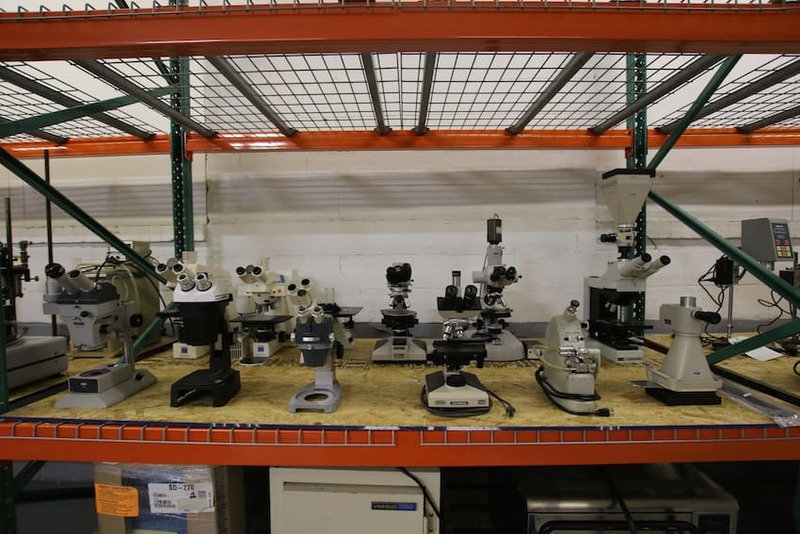 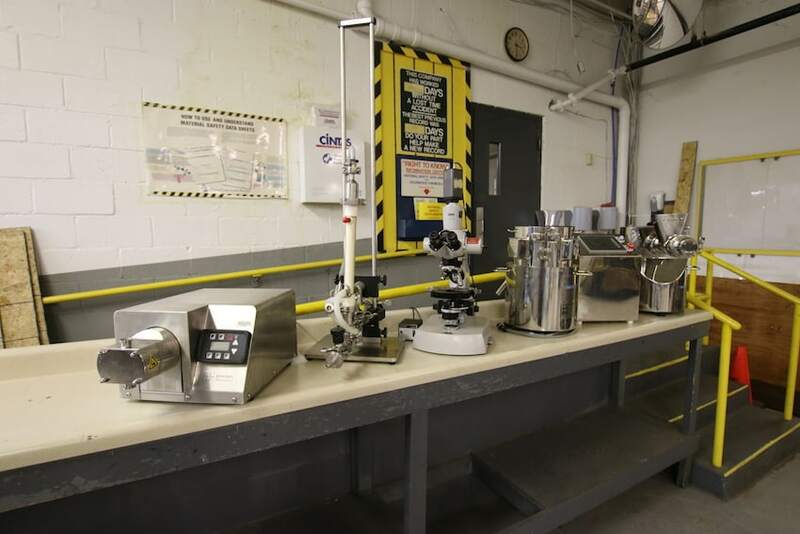 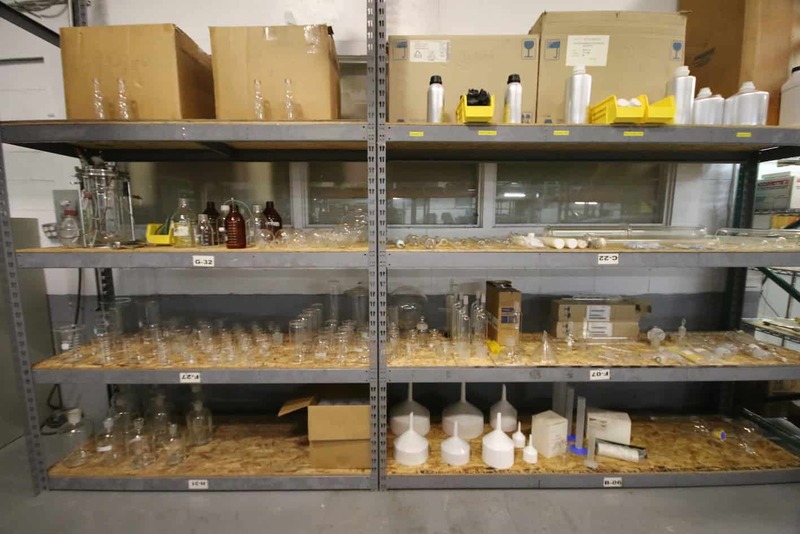 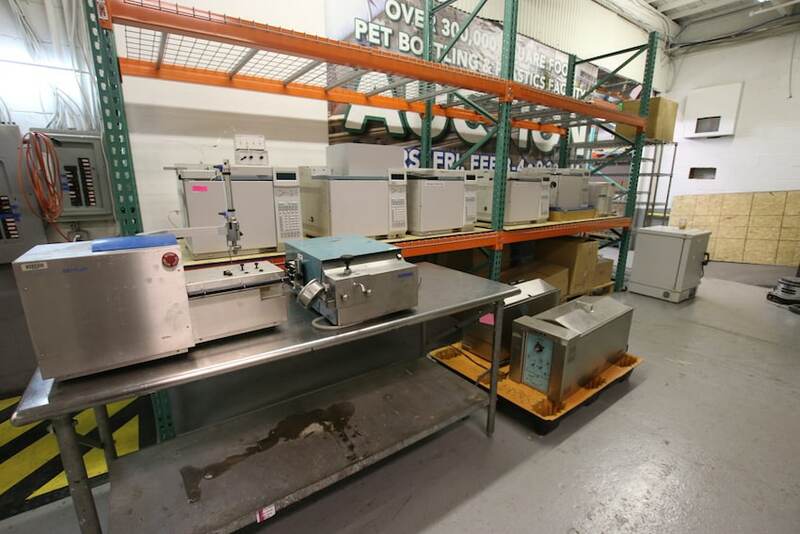 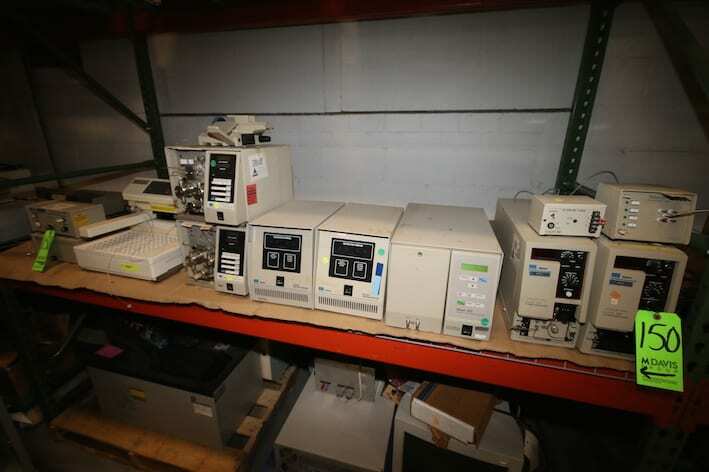 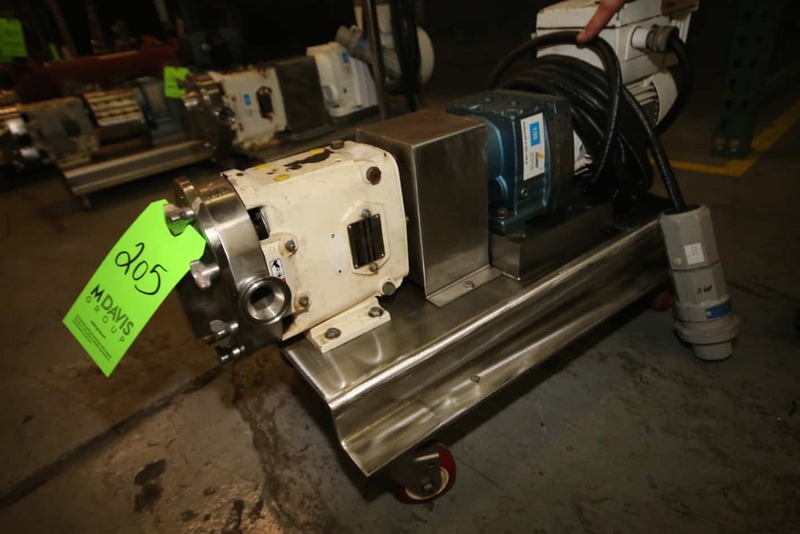 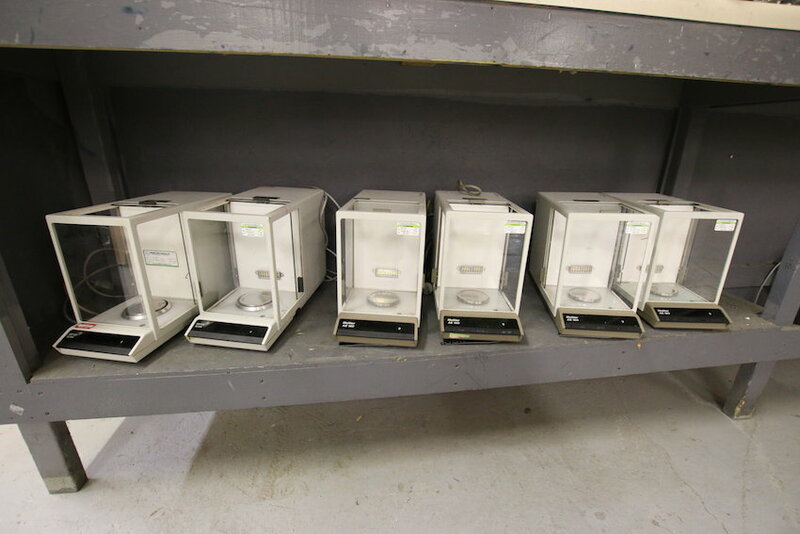 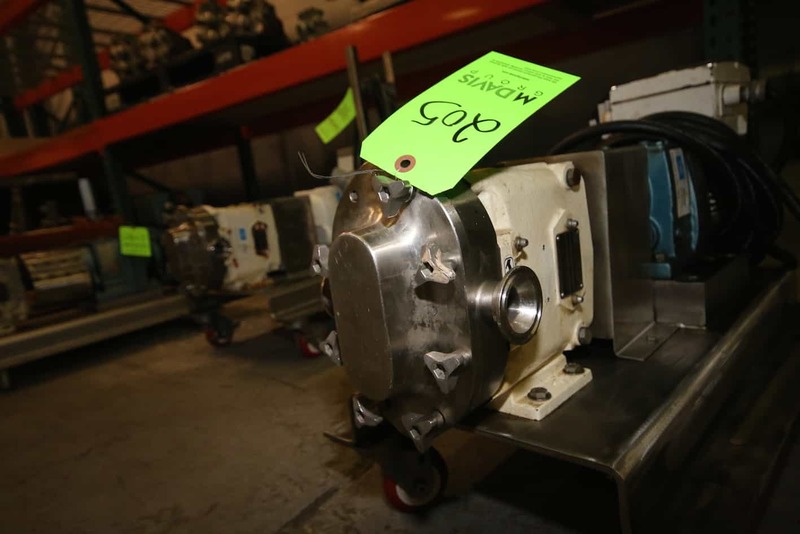 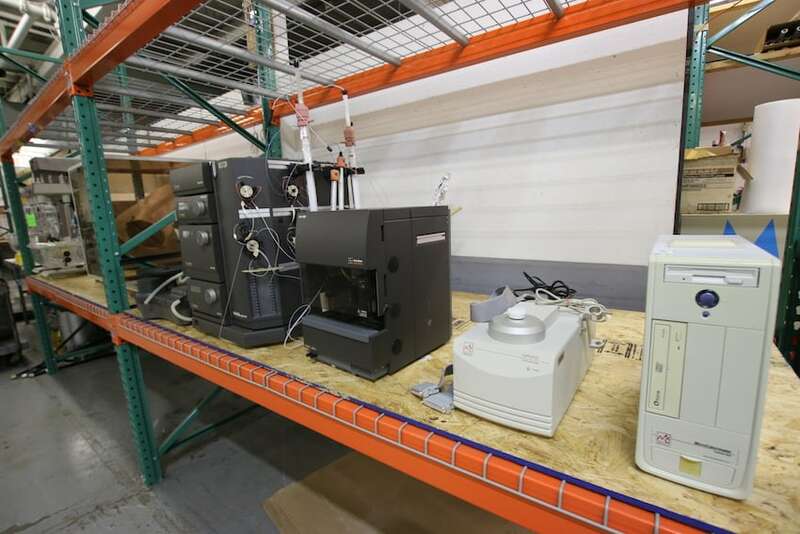 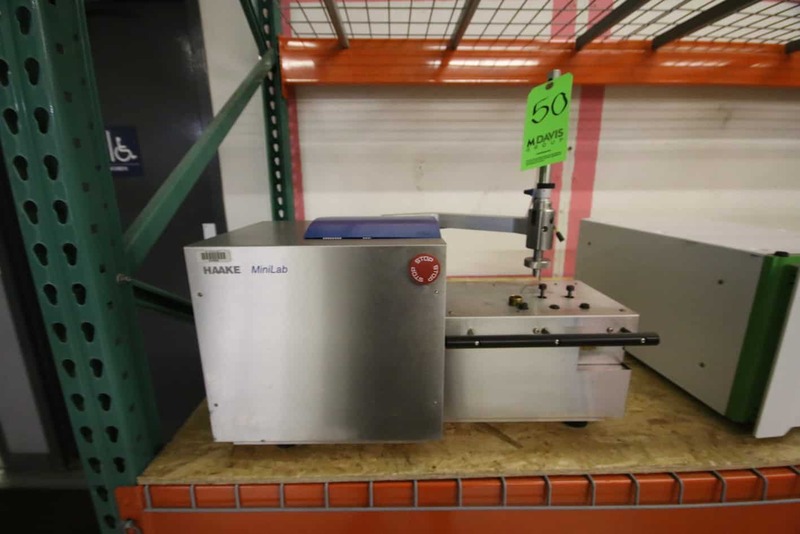 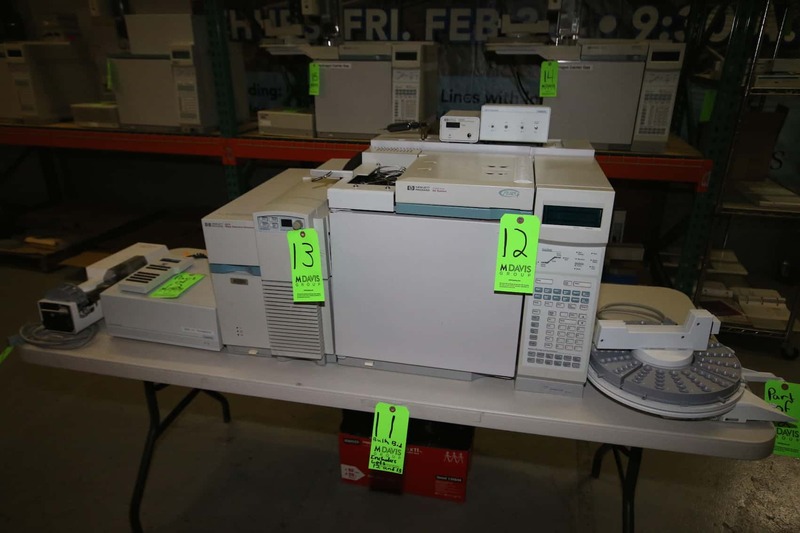 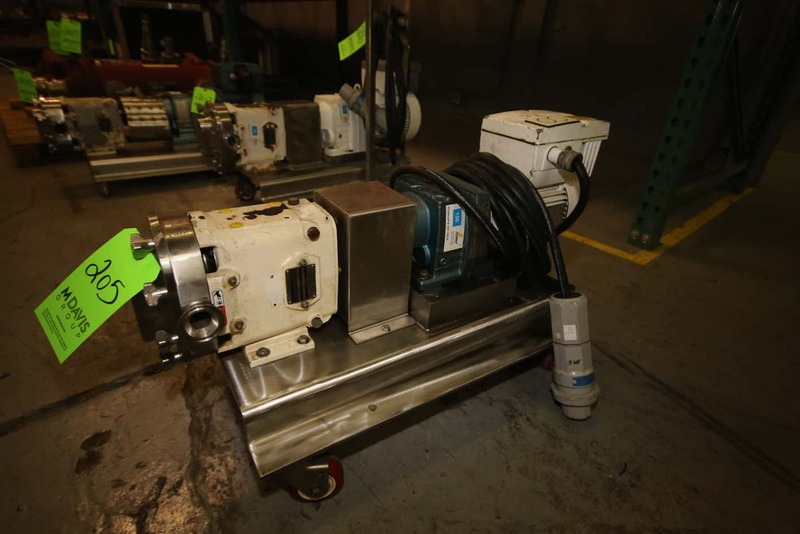 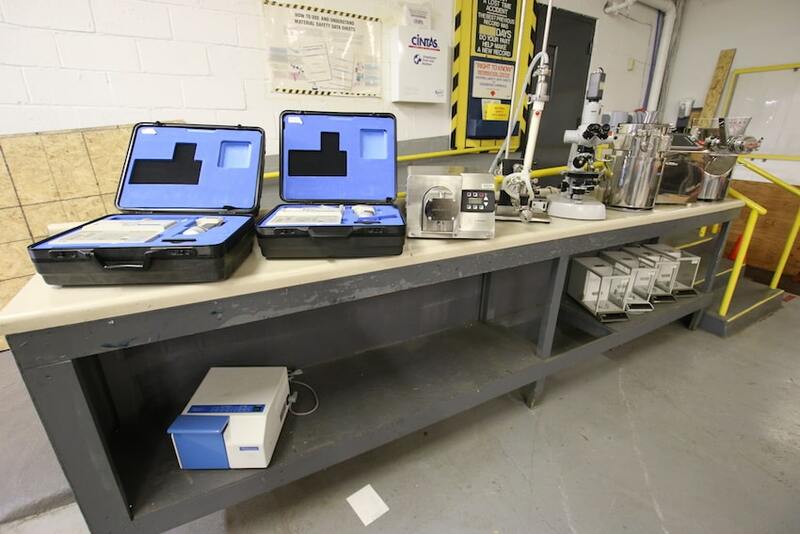 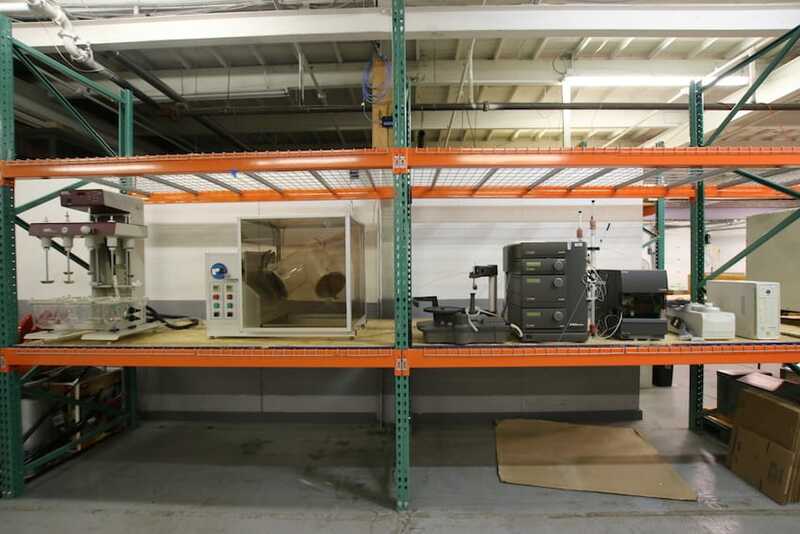 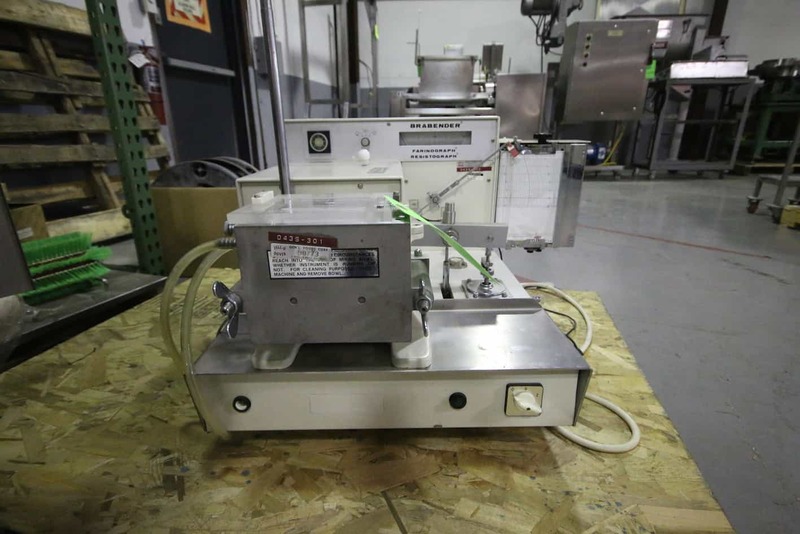 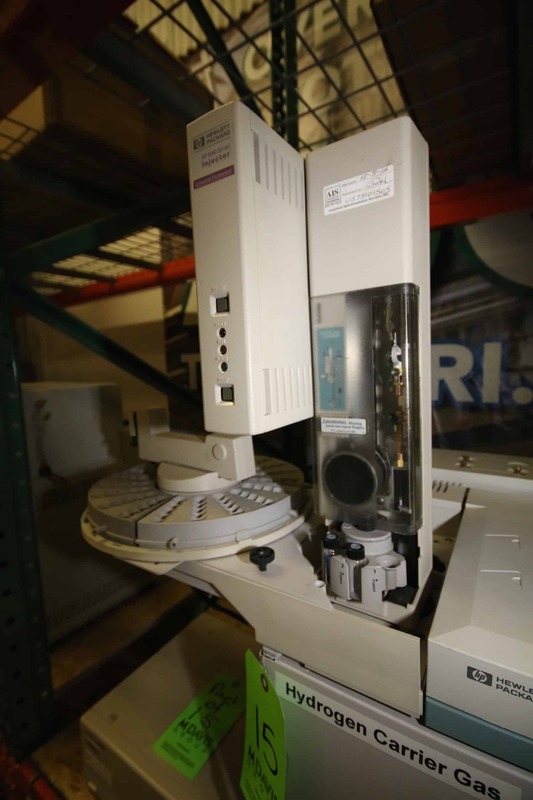 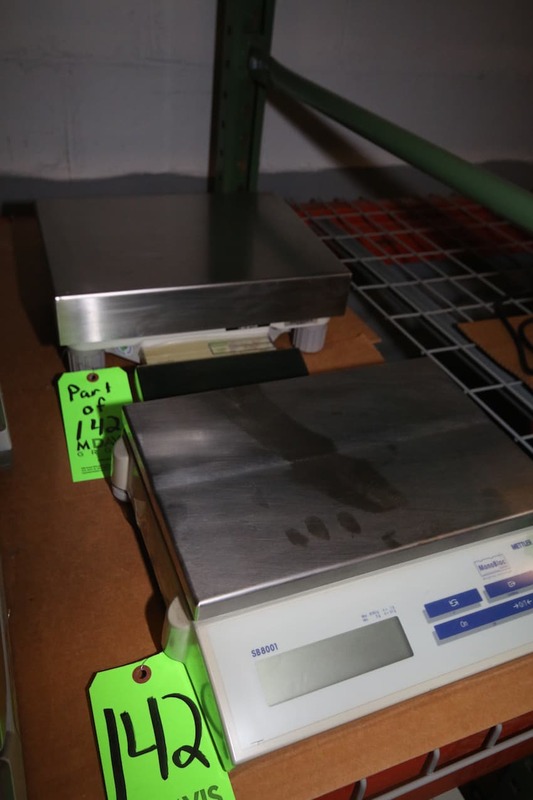 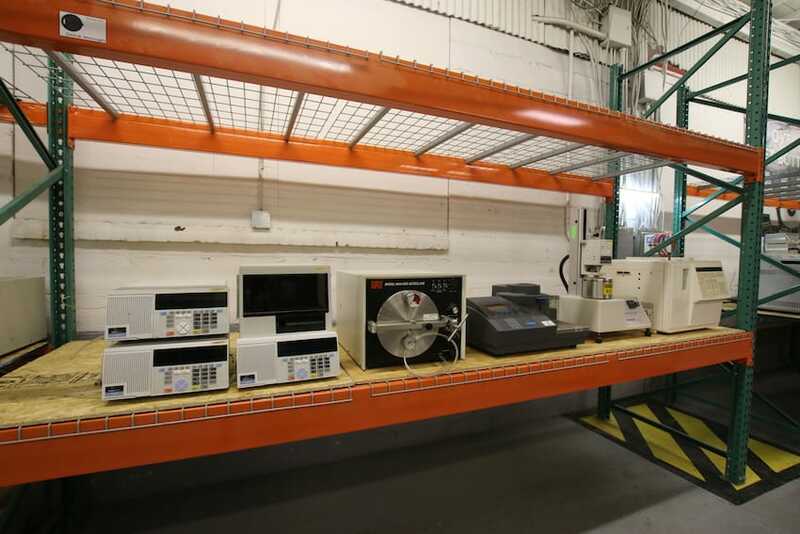 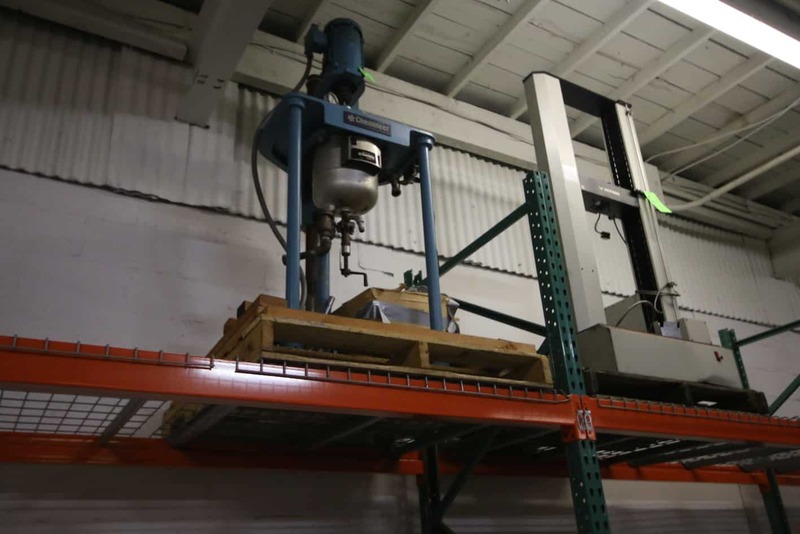 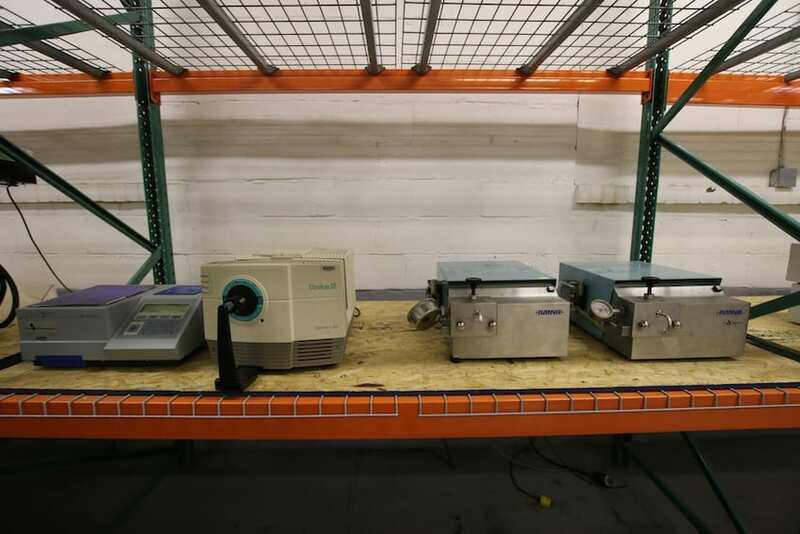 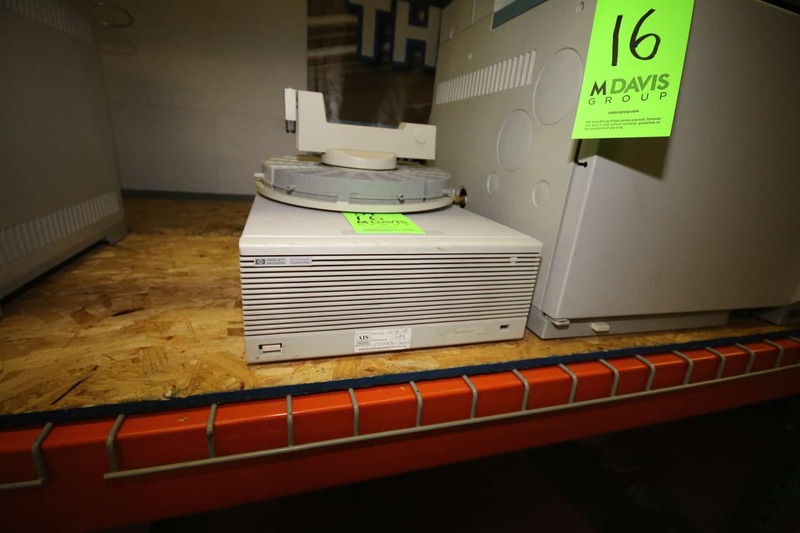 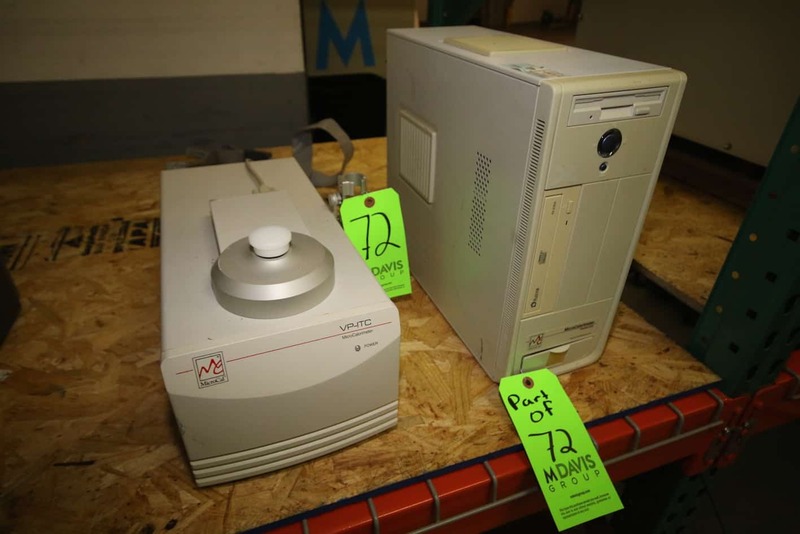 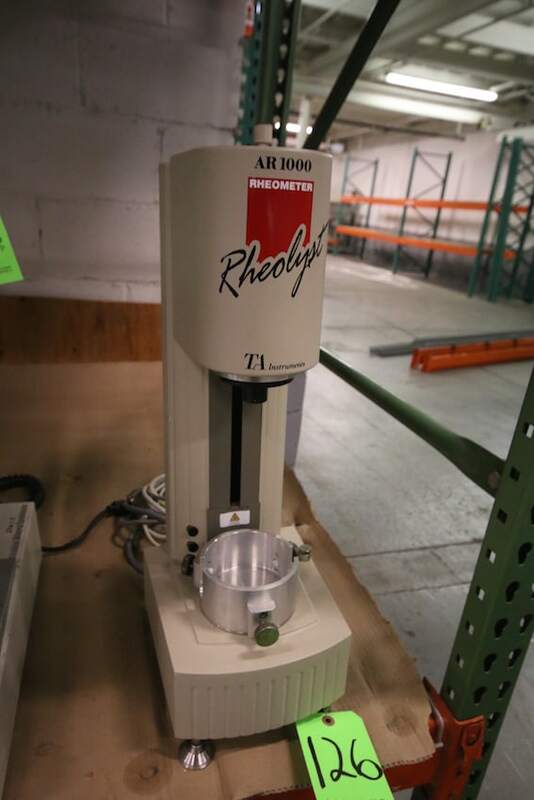 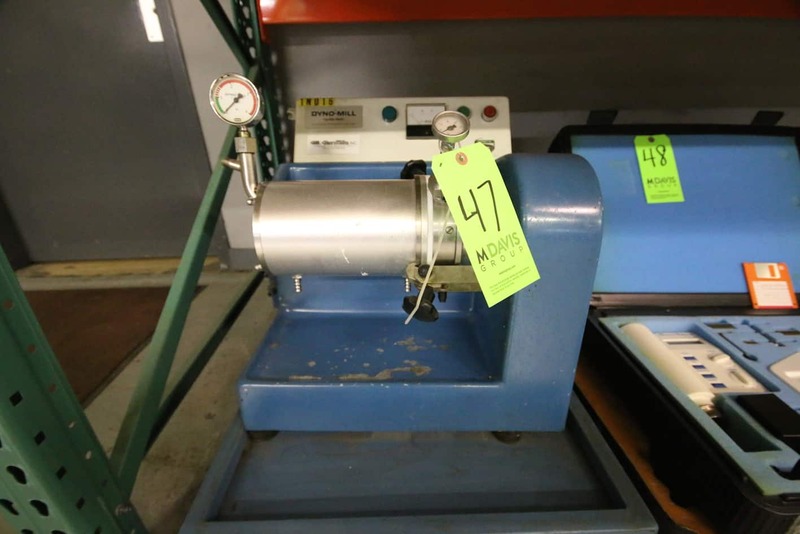 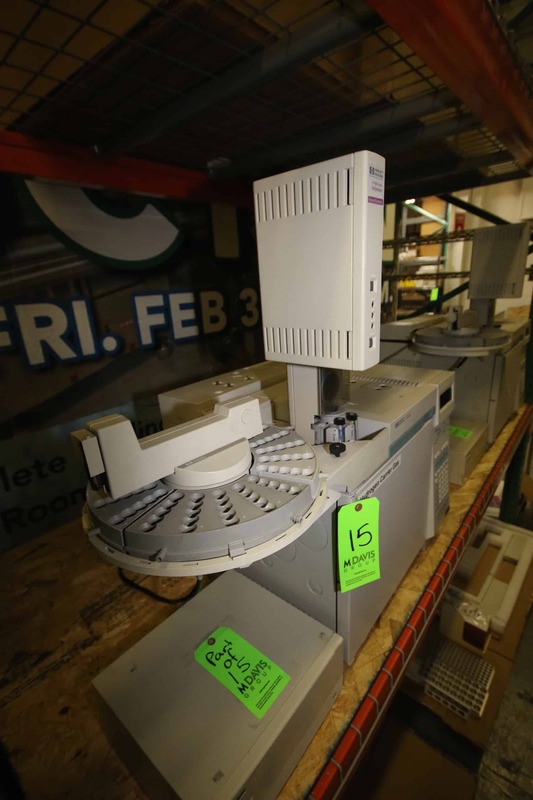 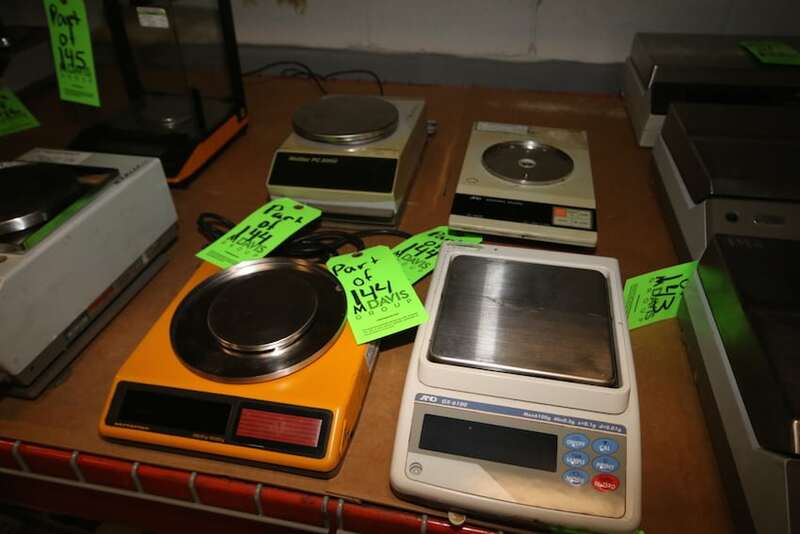 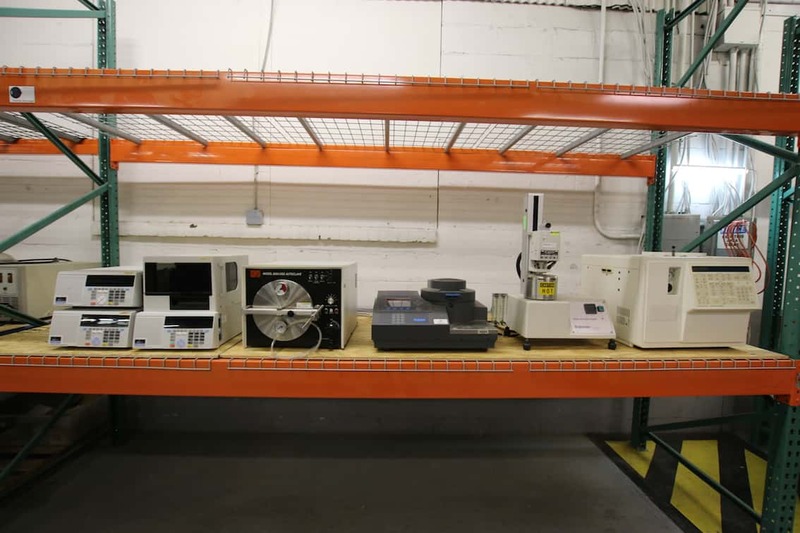 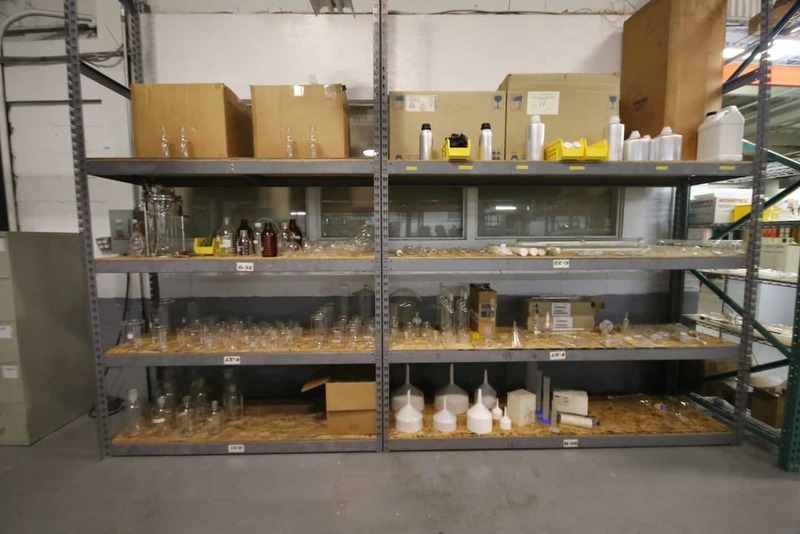 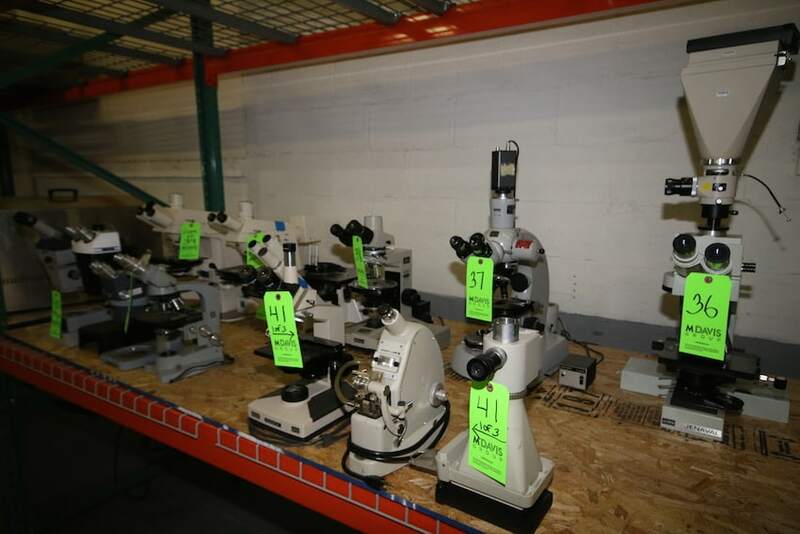 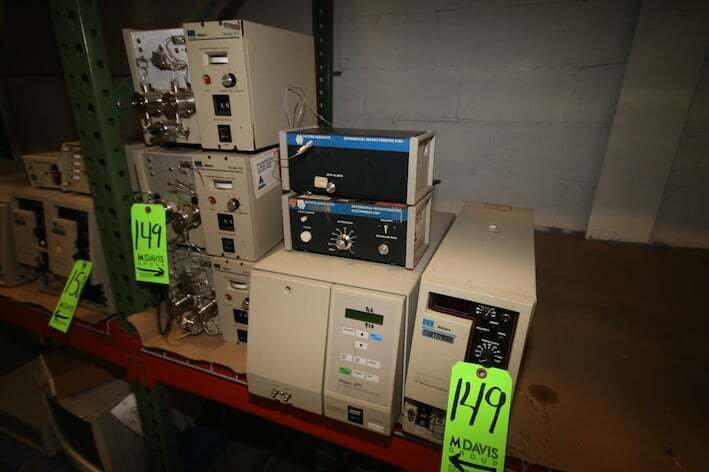 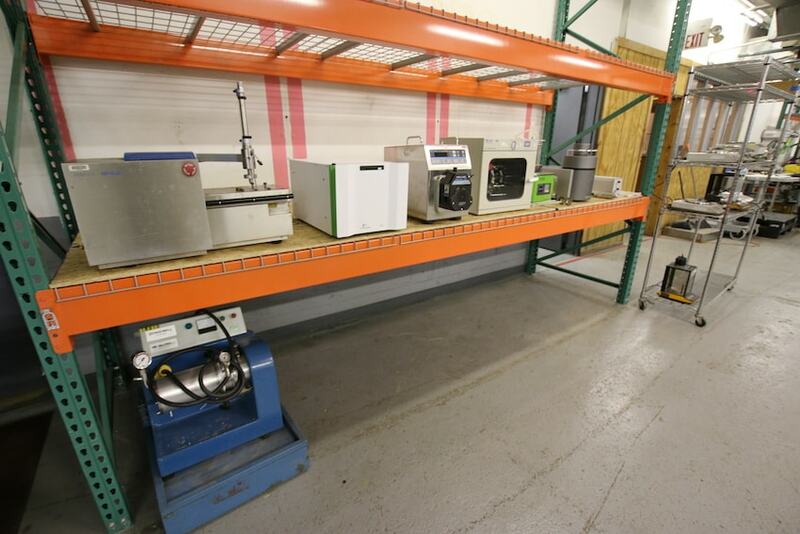 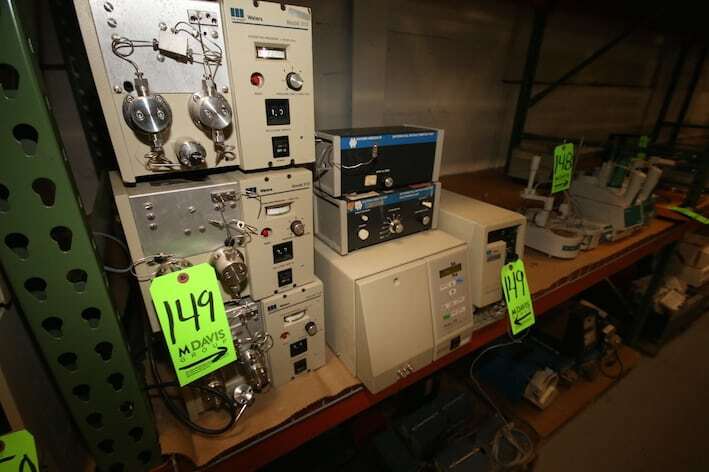 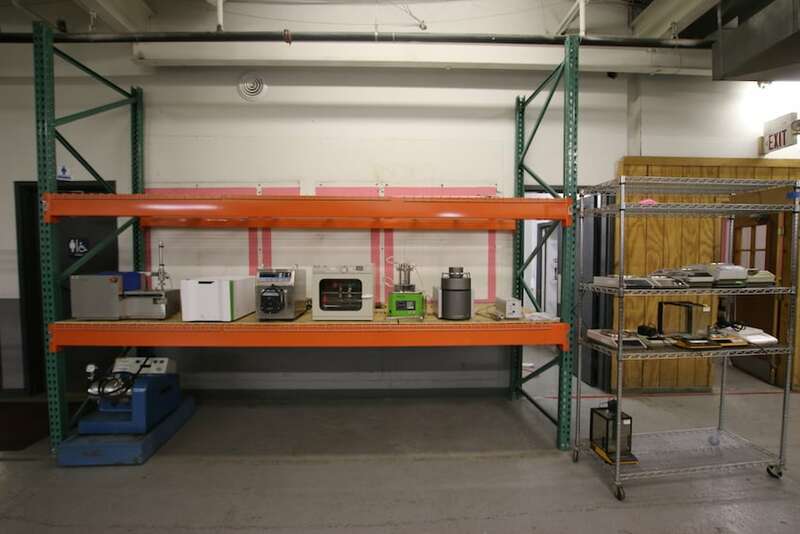 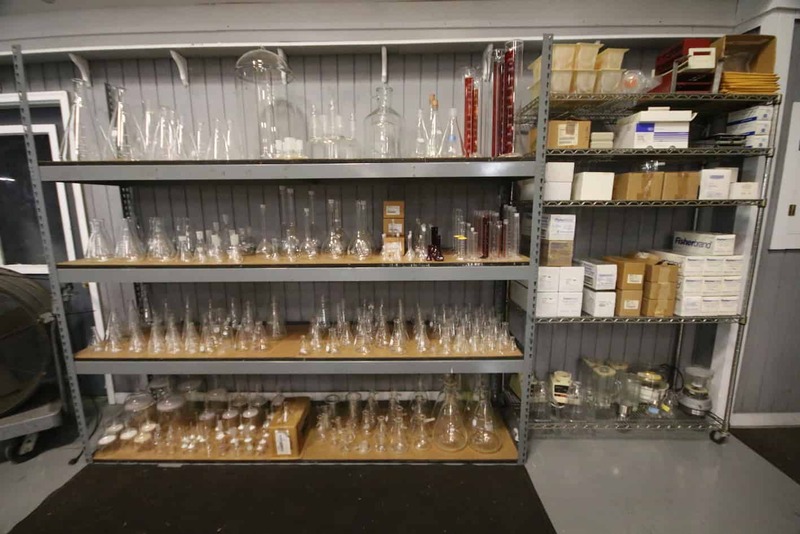 Equipment Surplus to the world leading R&D departments of Kraft/Heinz and Nestle sold together at one sale! 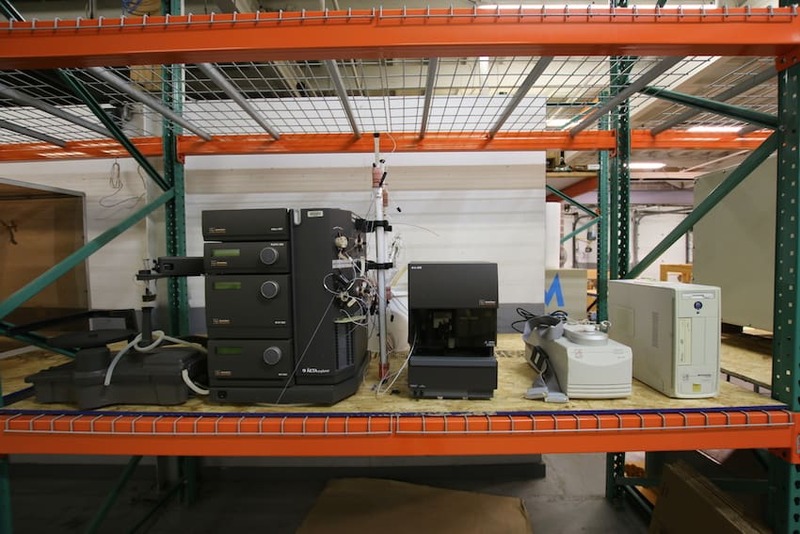 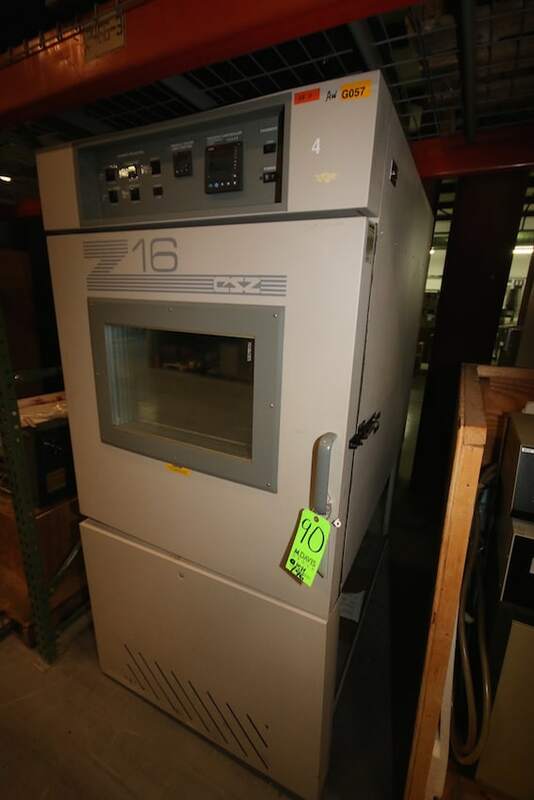 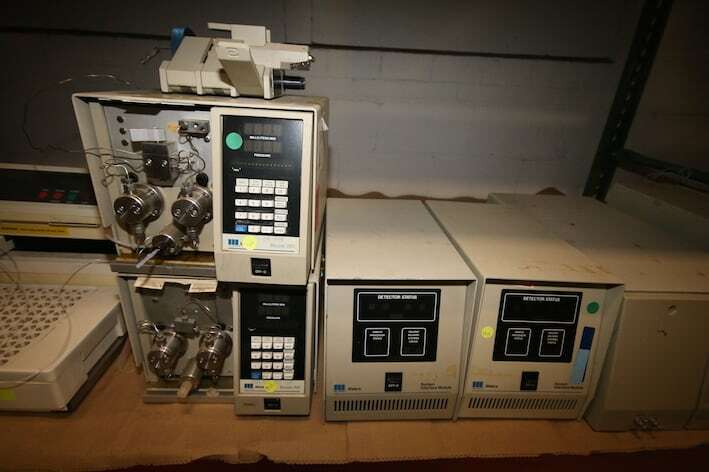 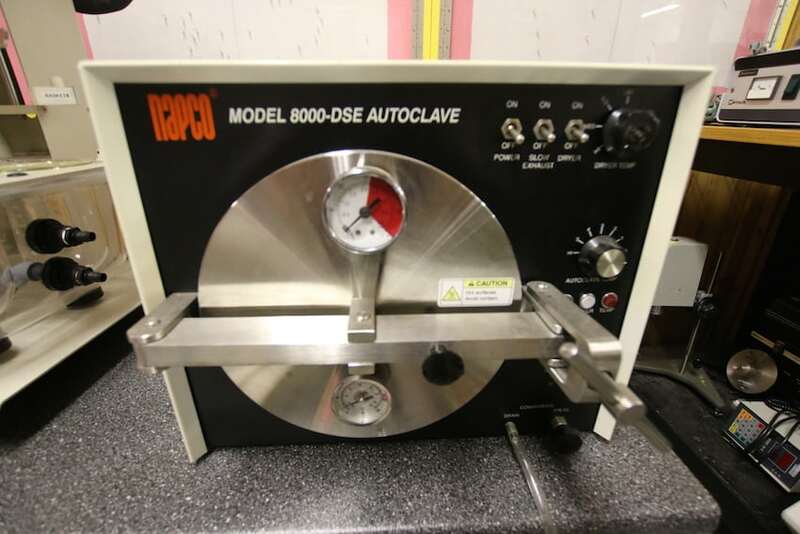 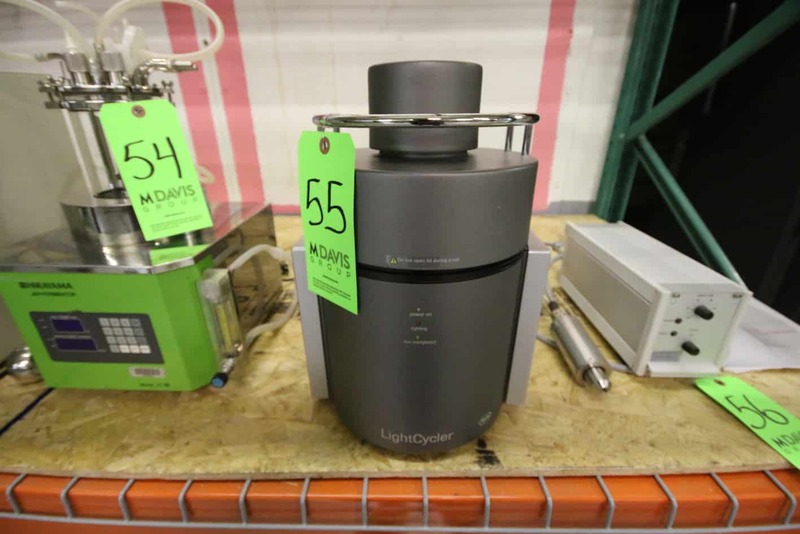 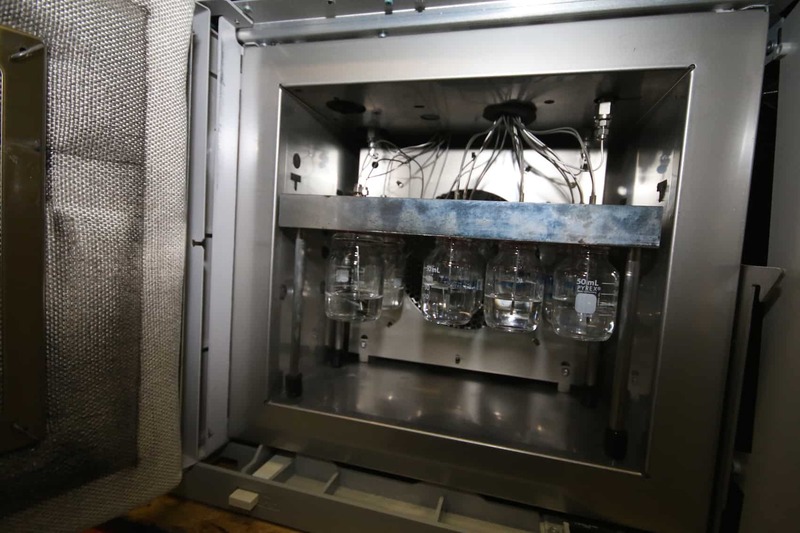 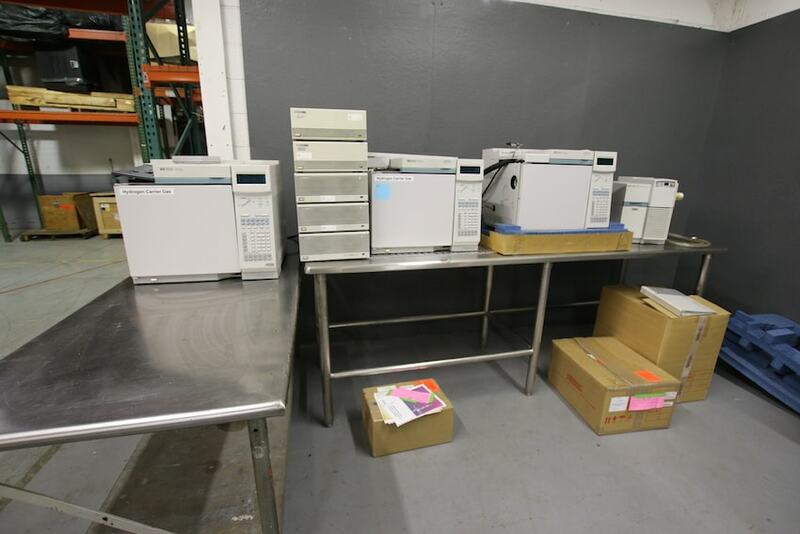 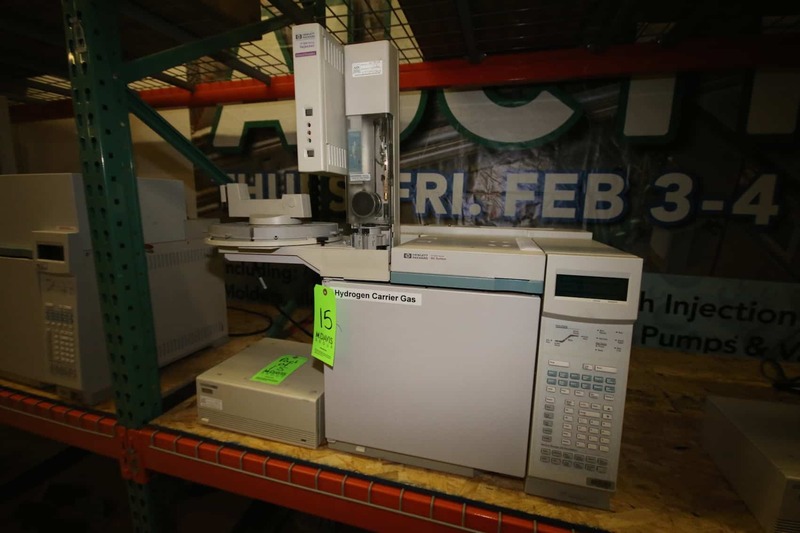 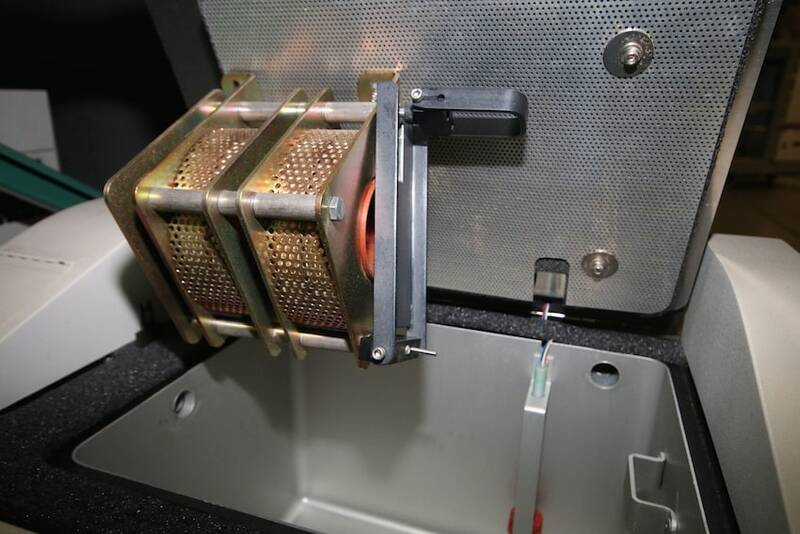 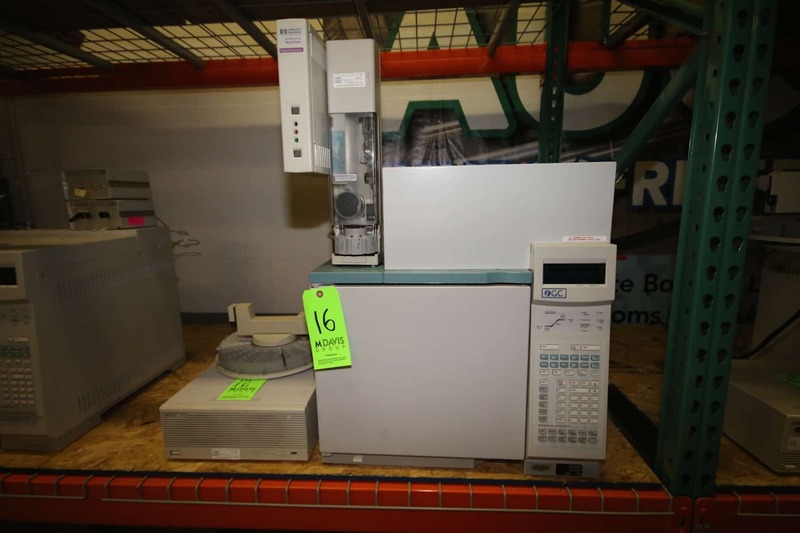 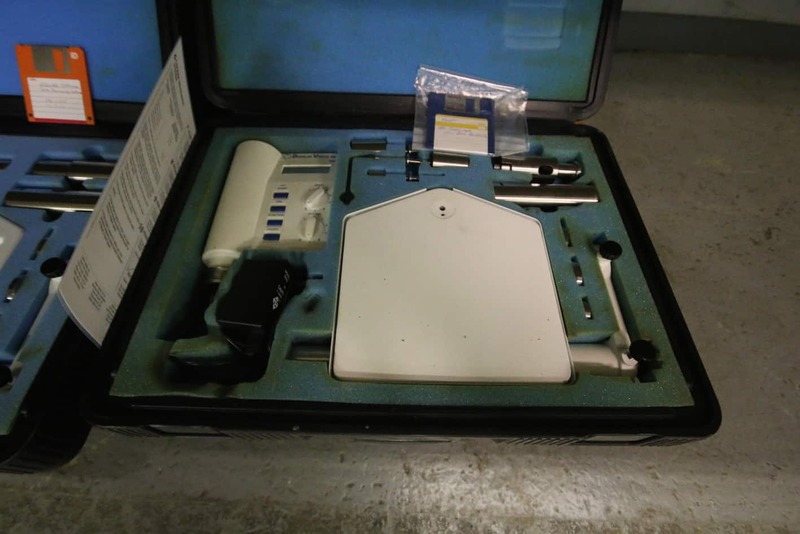 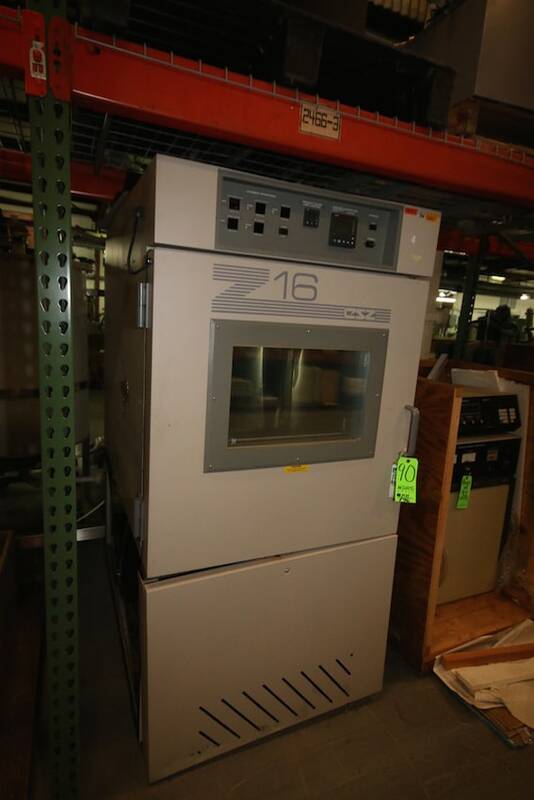 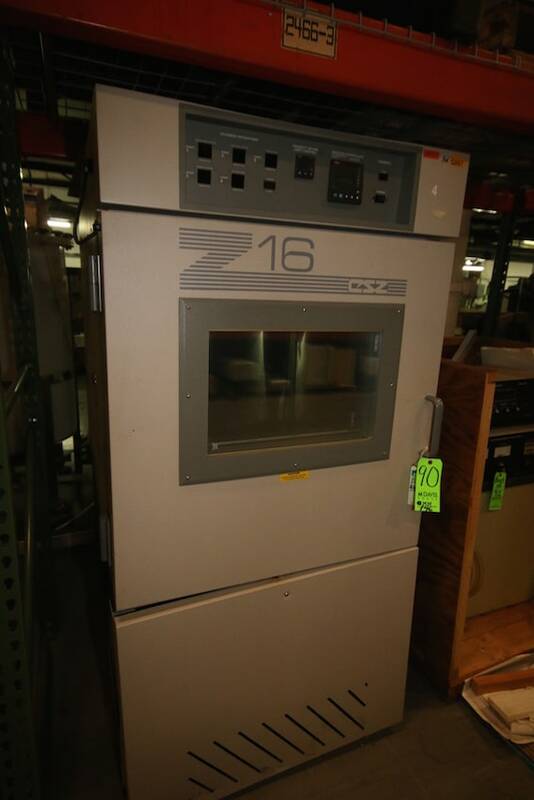 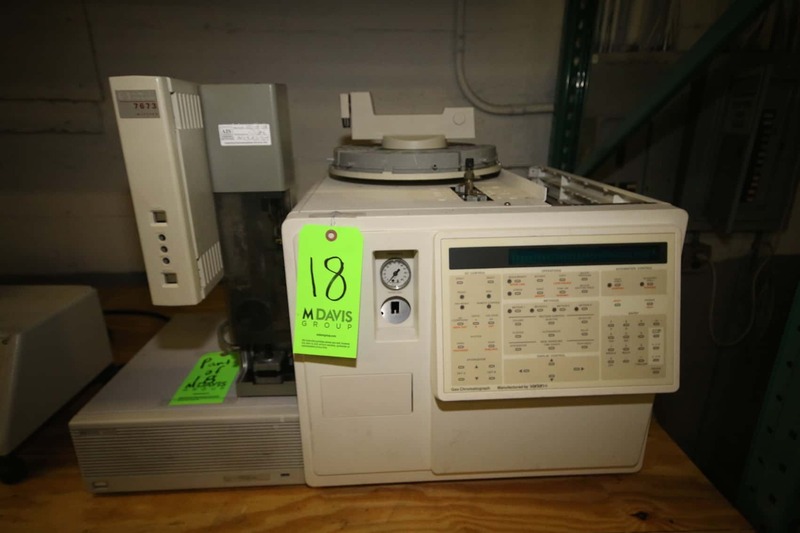 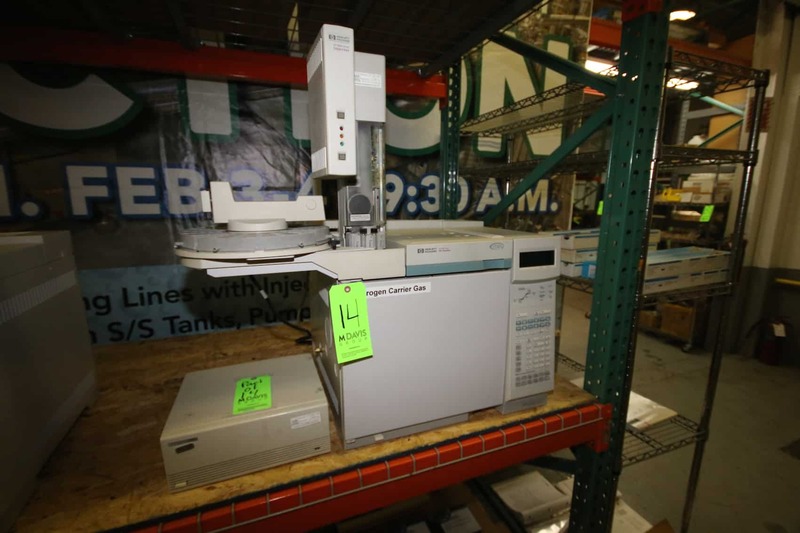 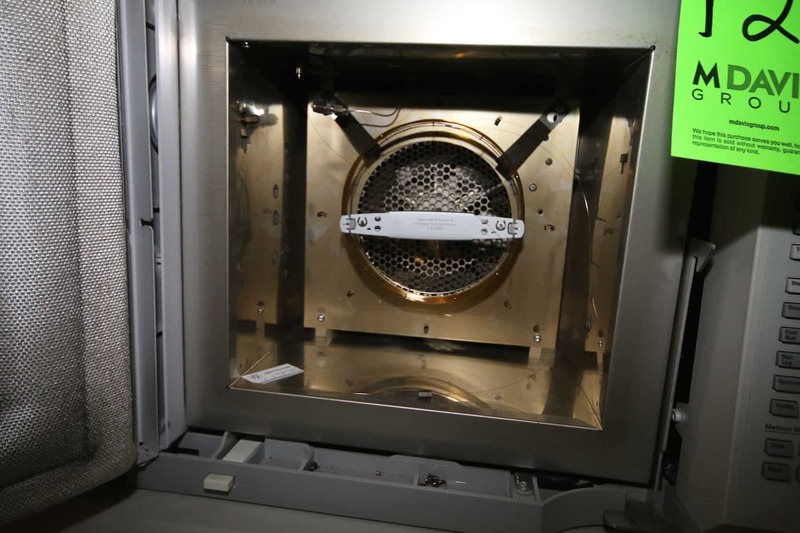 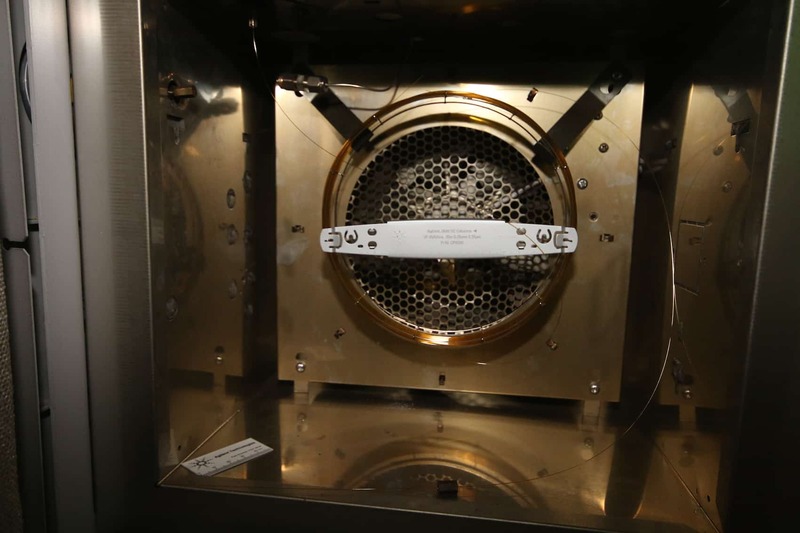 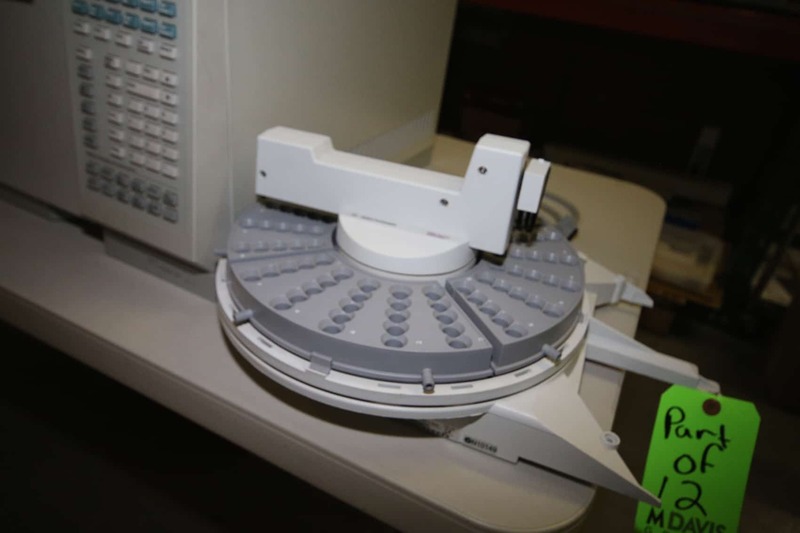 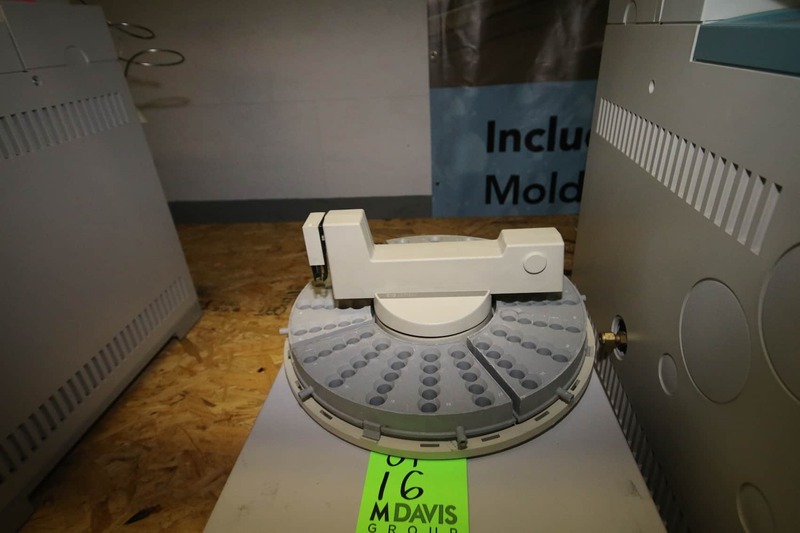 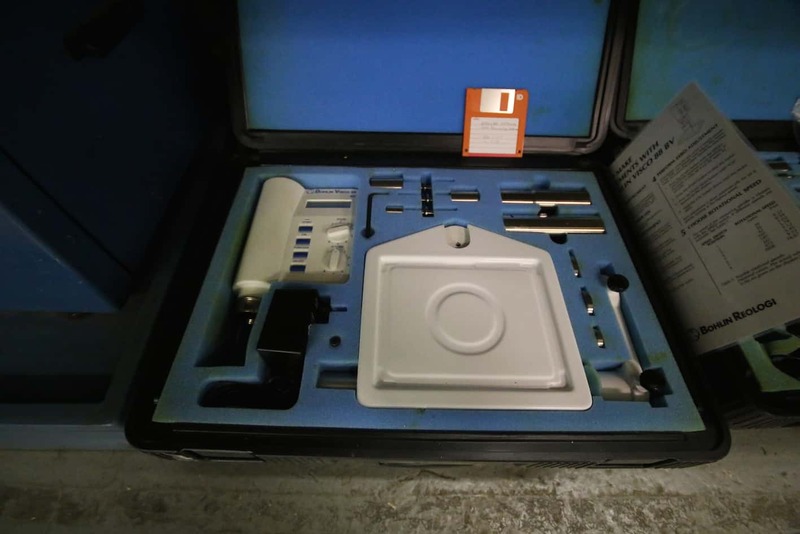 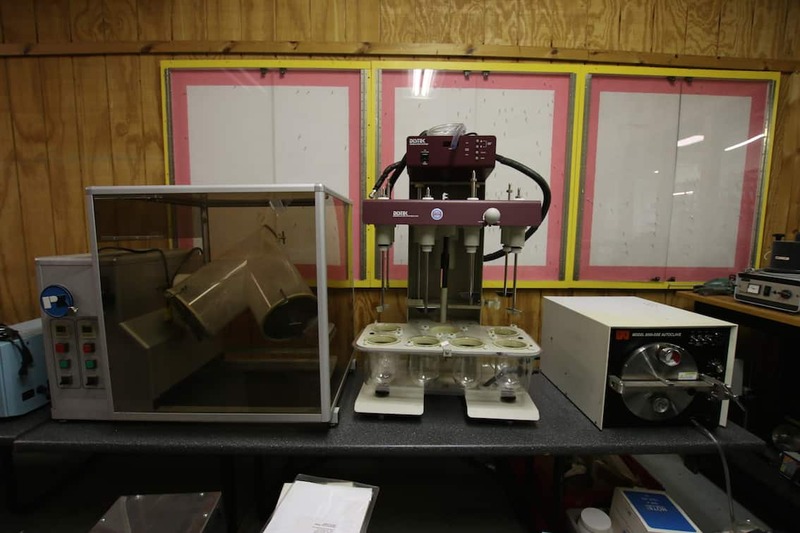 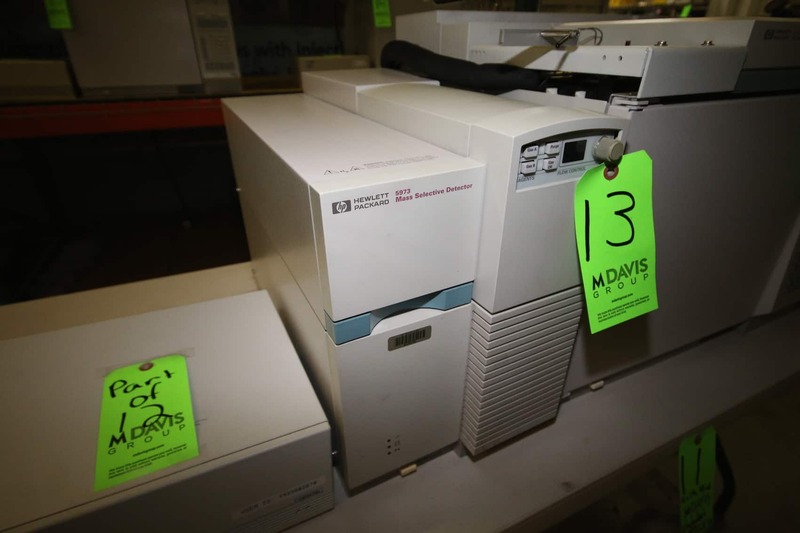 Including, (8) Gas Chromatagraphs, (2) FPLC’s, (3) Lab Homogenizers, Marumerizers, Mixers, Blenders, Centrifuges, AND SO MUCH MORE as new as 2015! 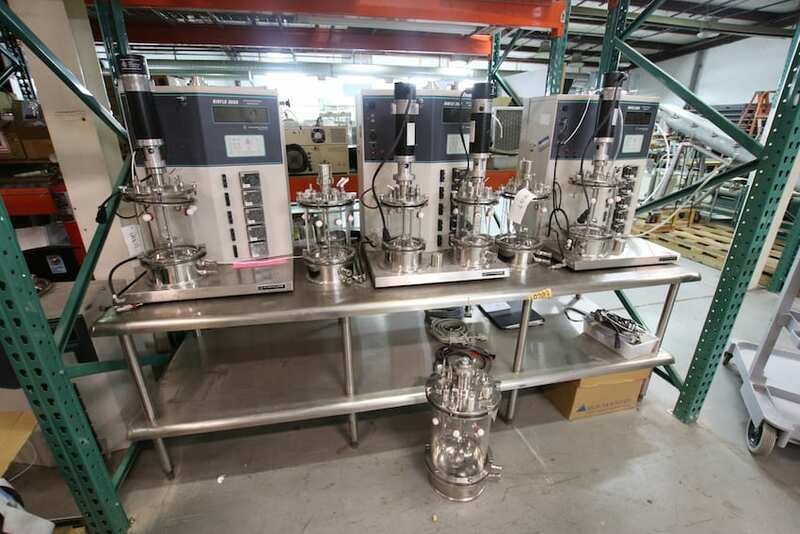 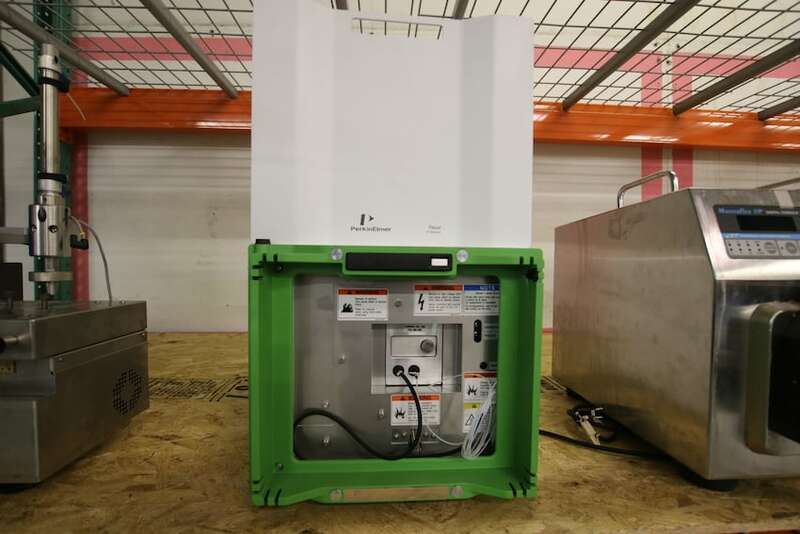 Additional FPLC Systems to be added this Week! 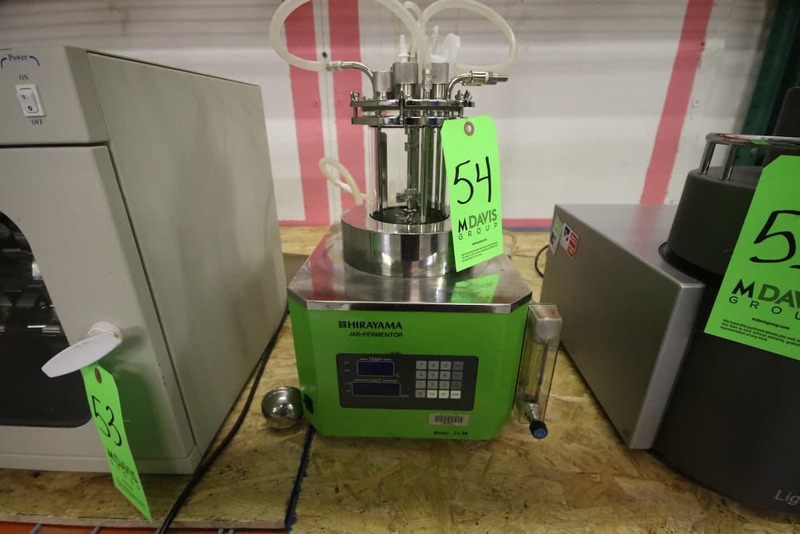 New Brunswick Batch/Continuous Bioreator, M/N BIOFLO 3000, S/N 200736327, 120V, with (2) Vessels: 10″ H x 8 1/2 Dia; 8″ H x 7 1/2 Dia. 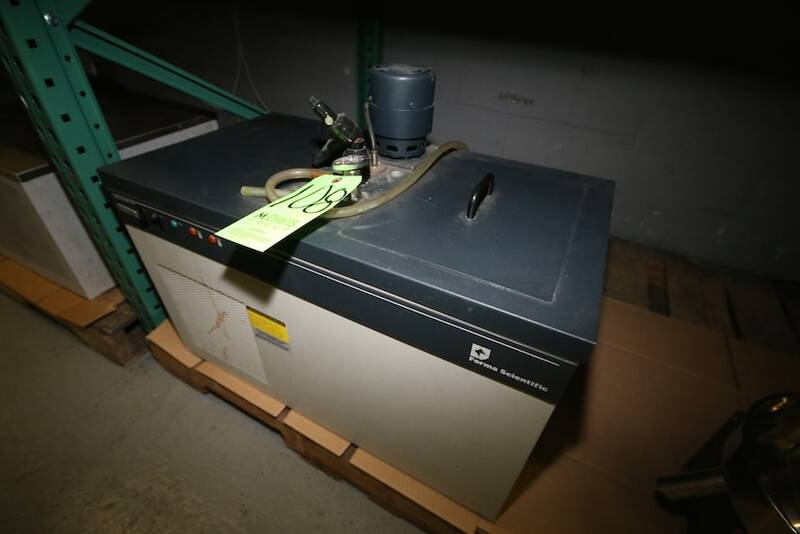 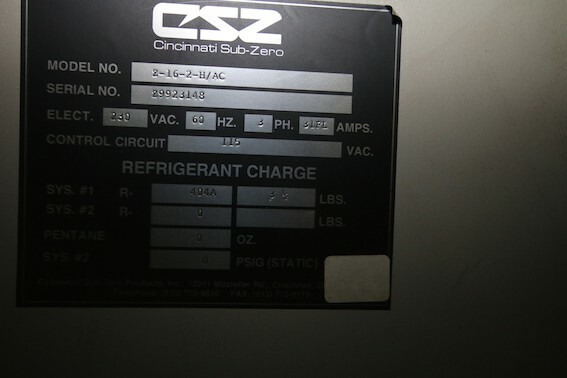 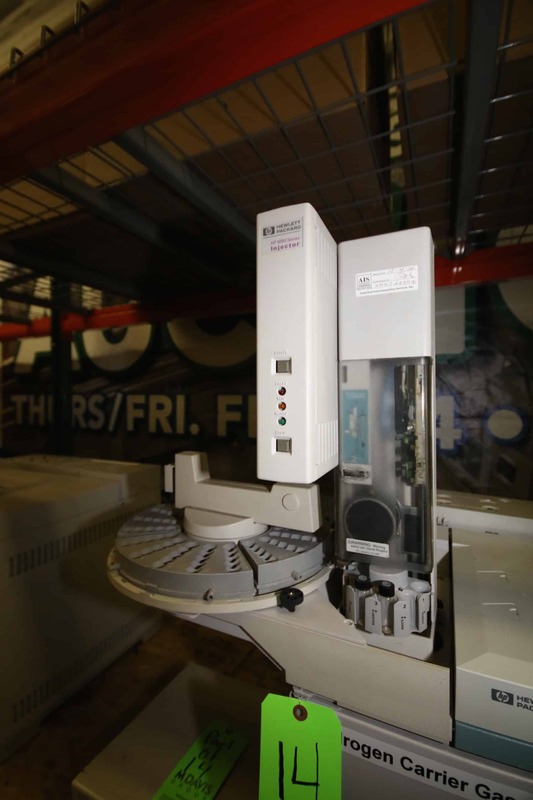 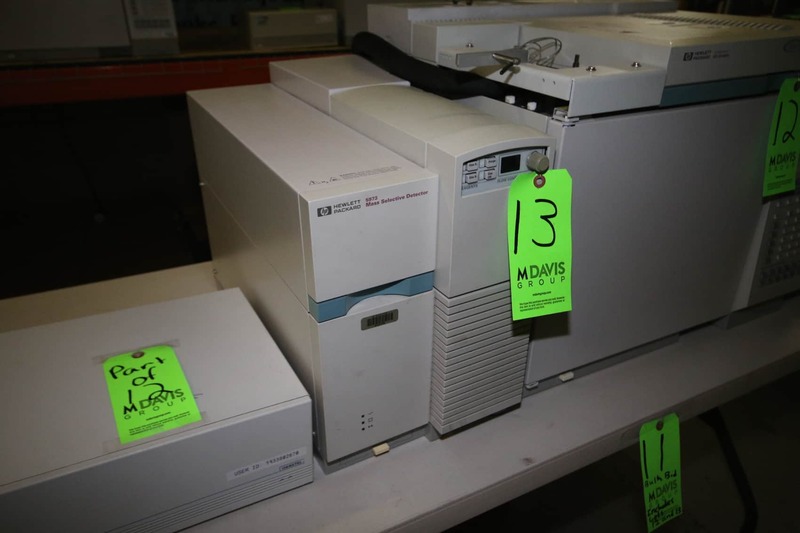 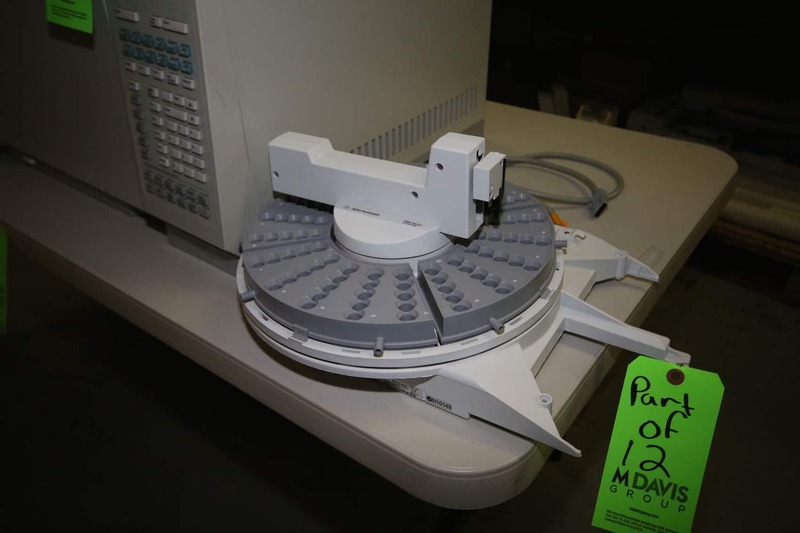 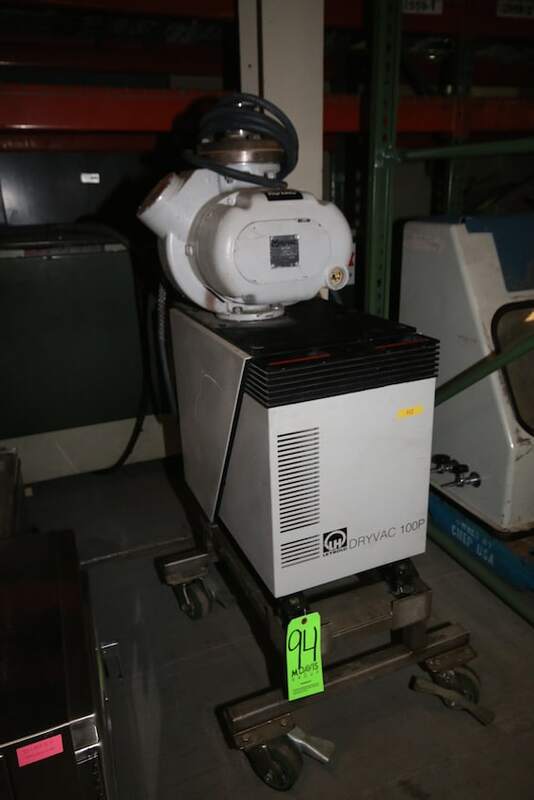 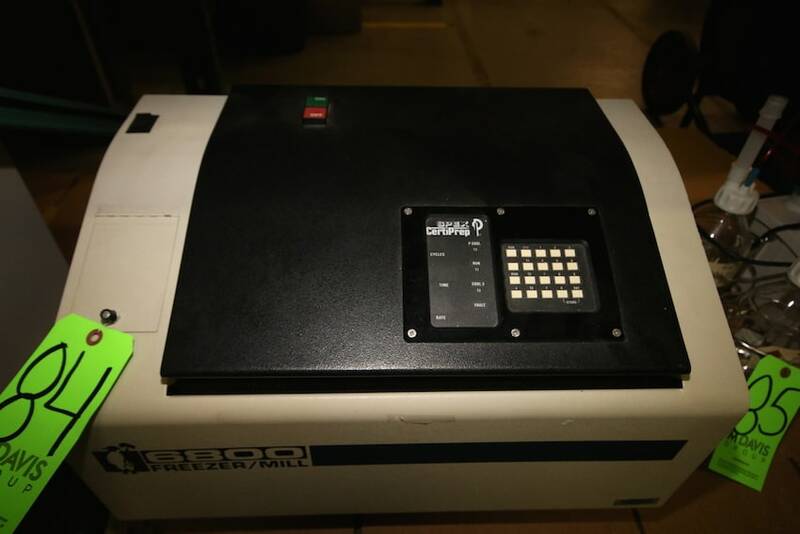 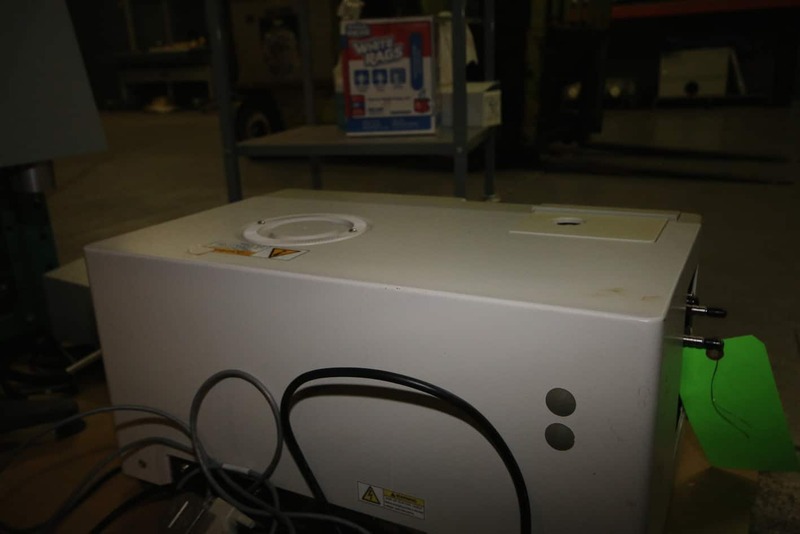 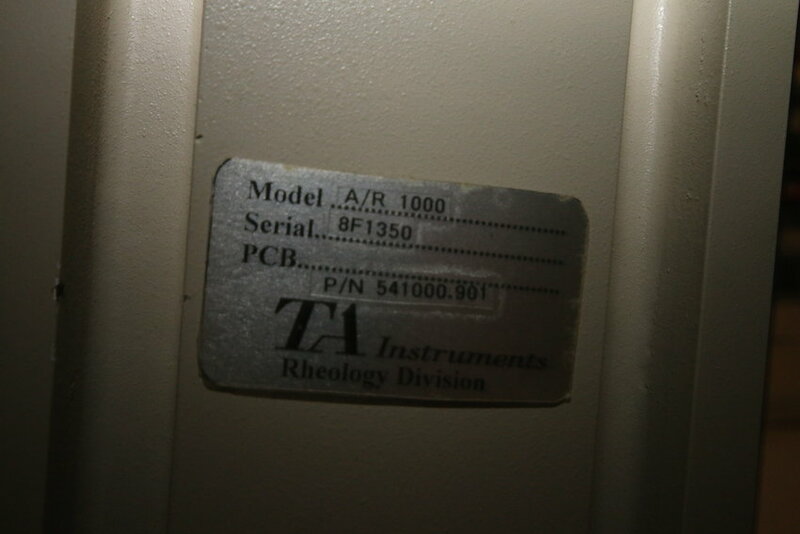 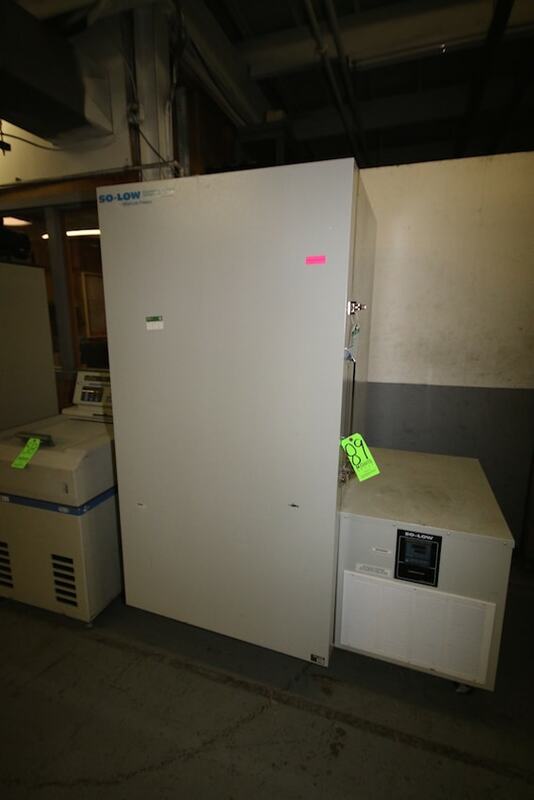 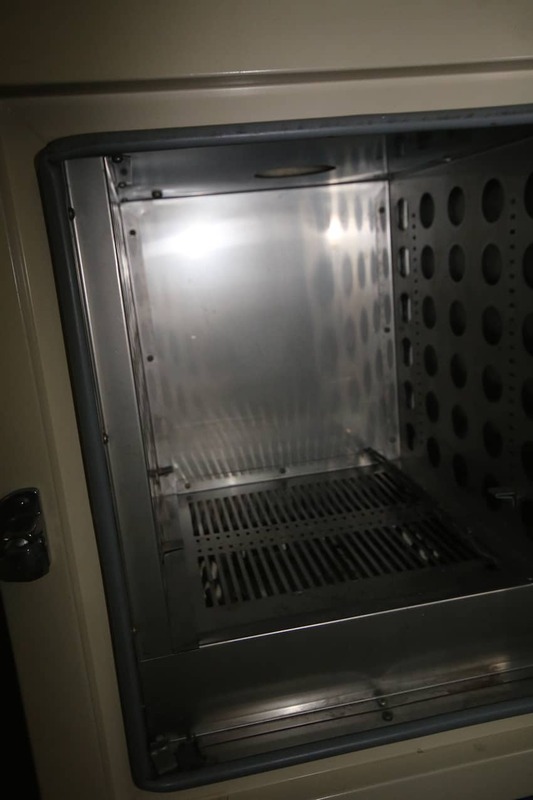 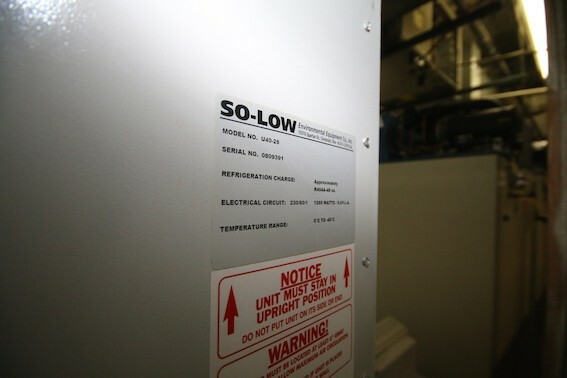 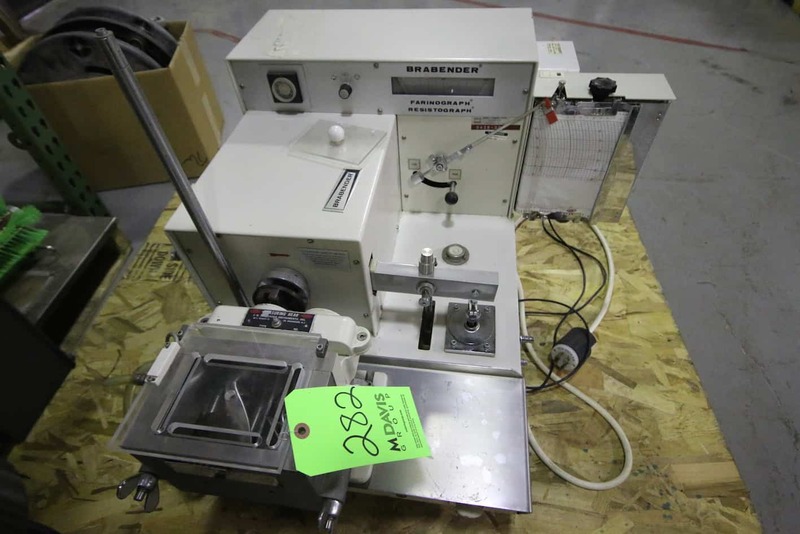 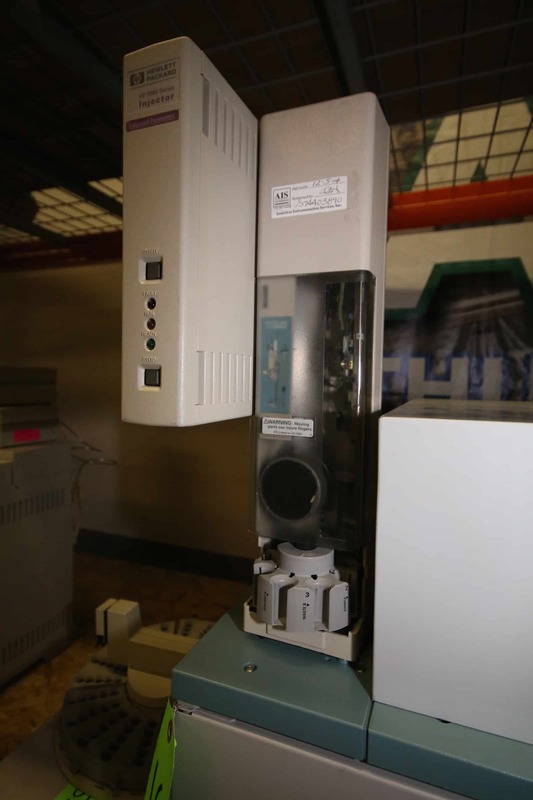 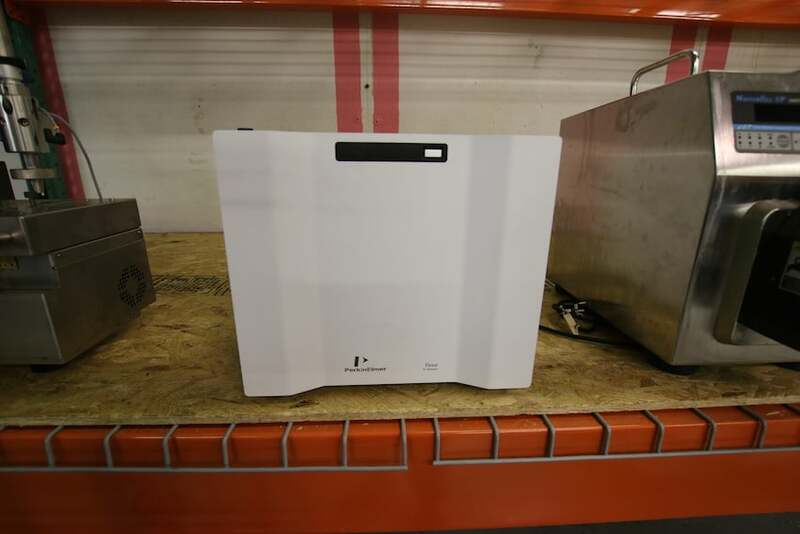 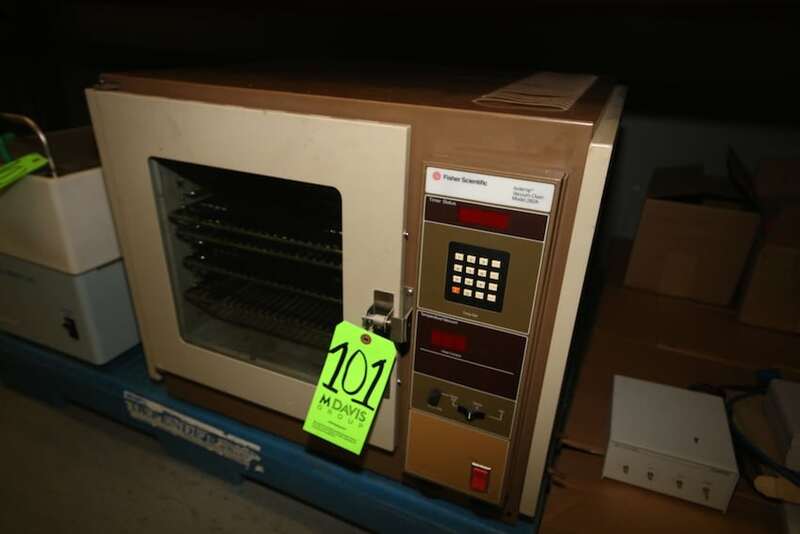 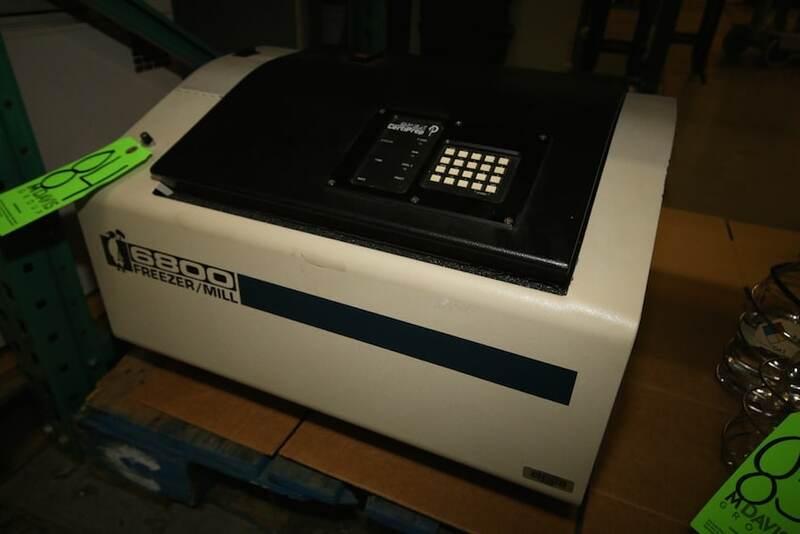 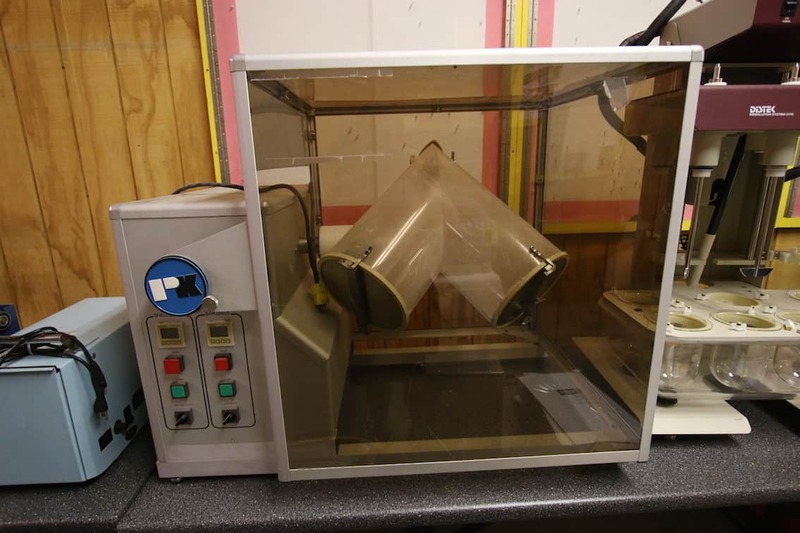 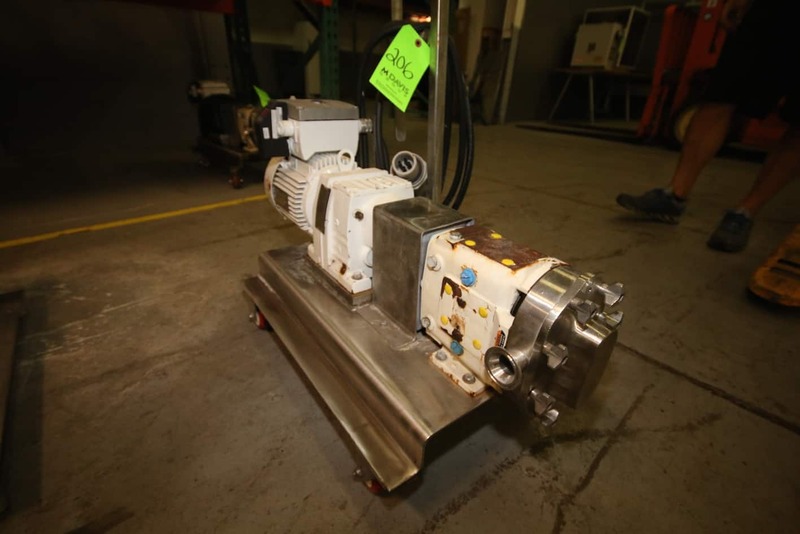 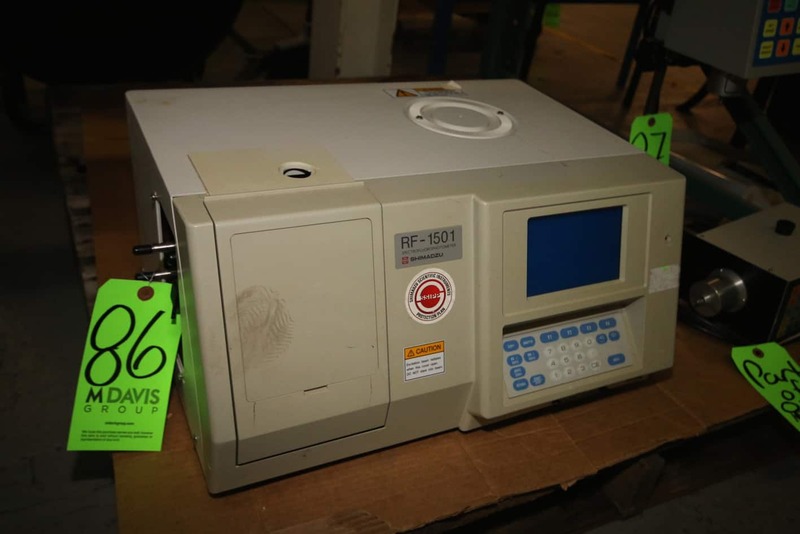 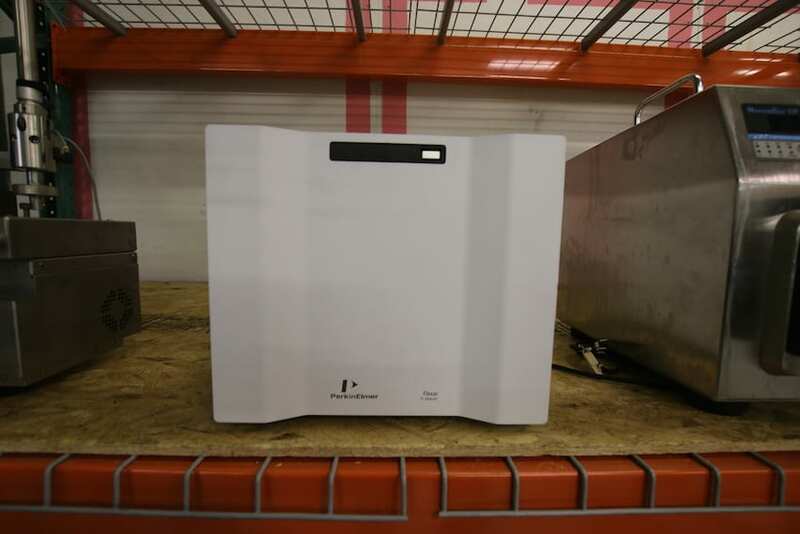 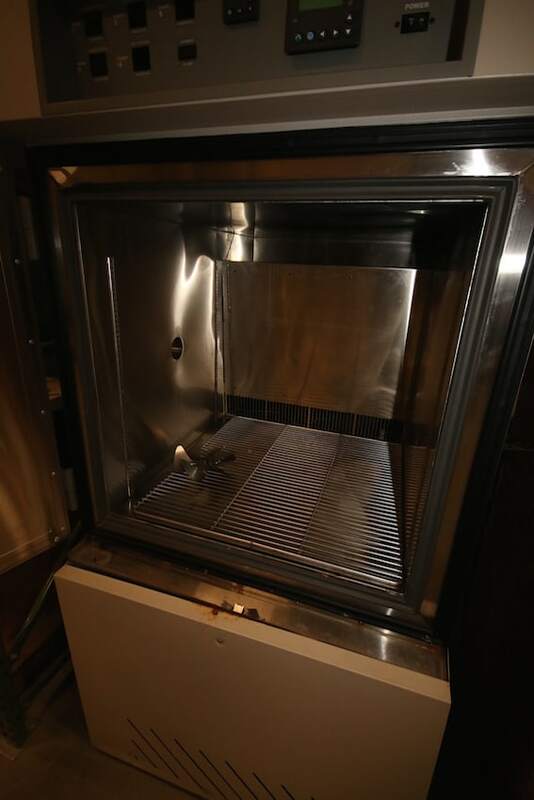 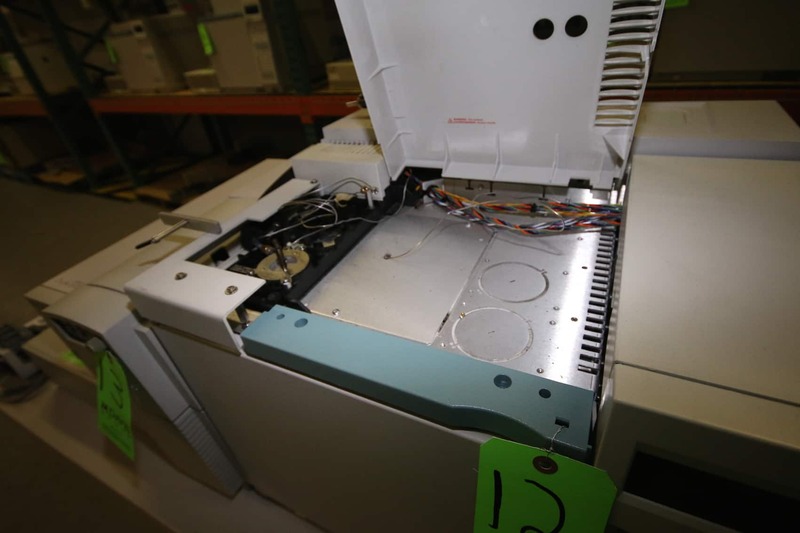 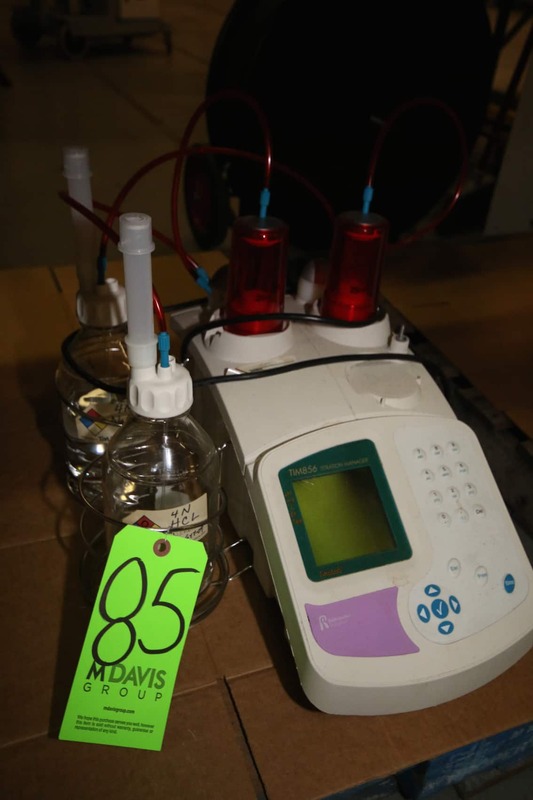 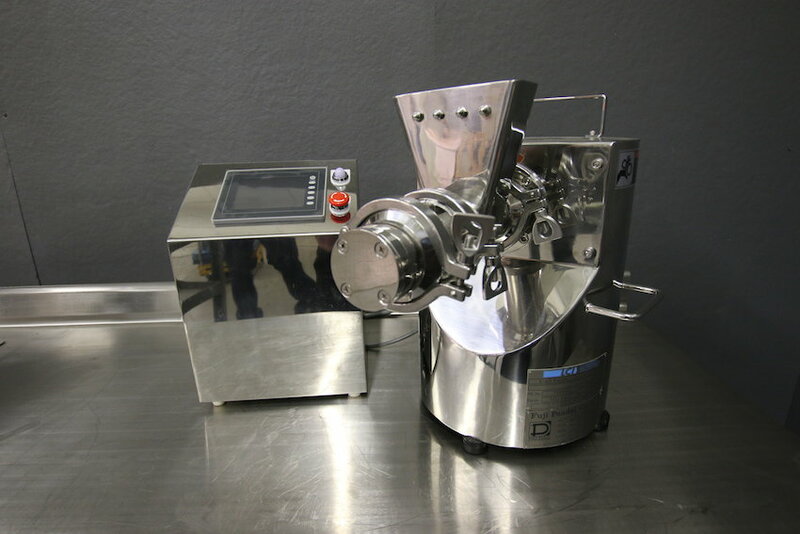 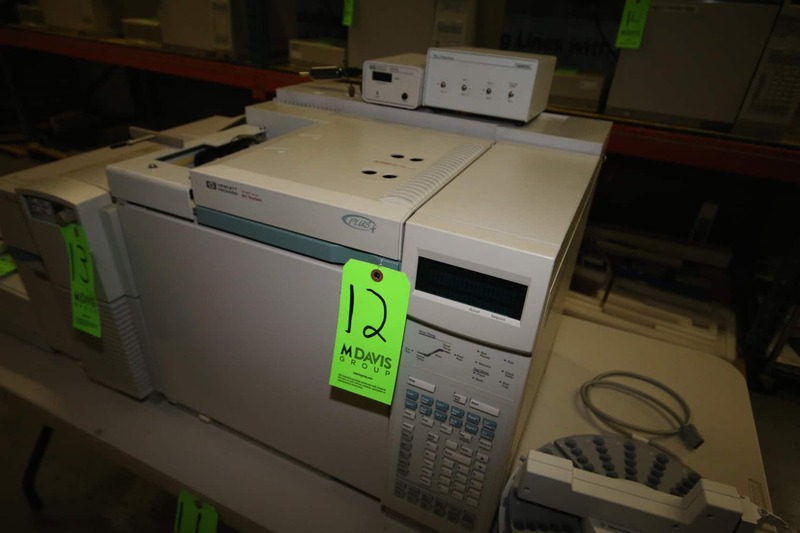 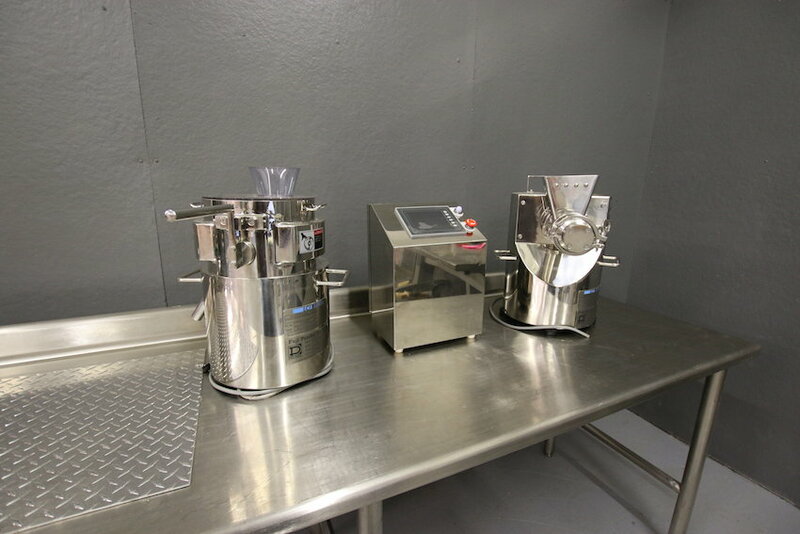 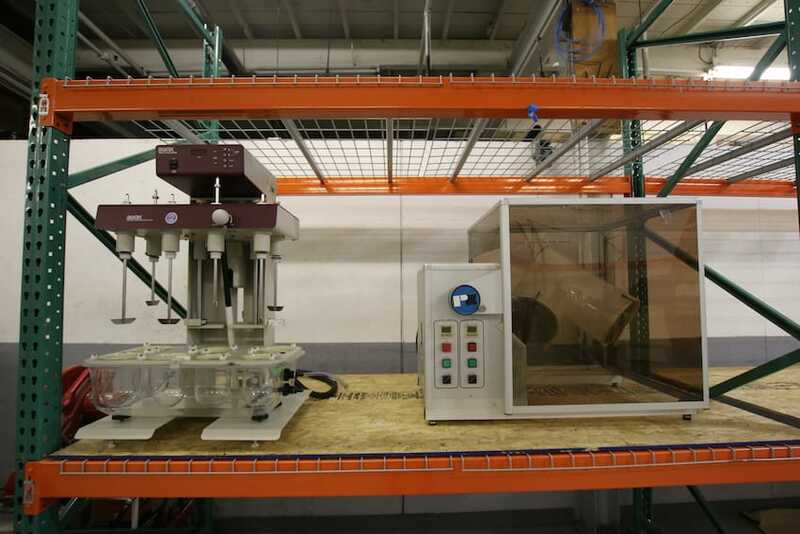 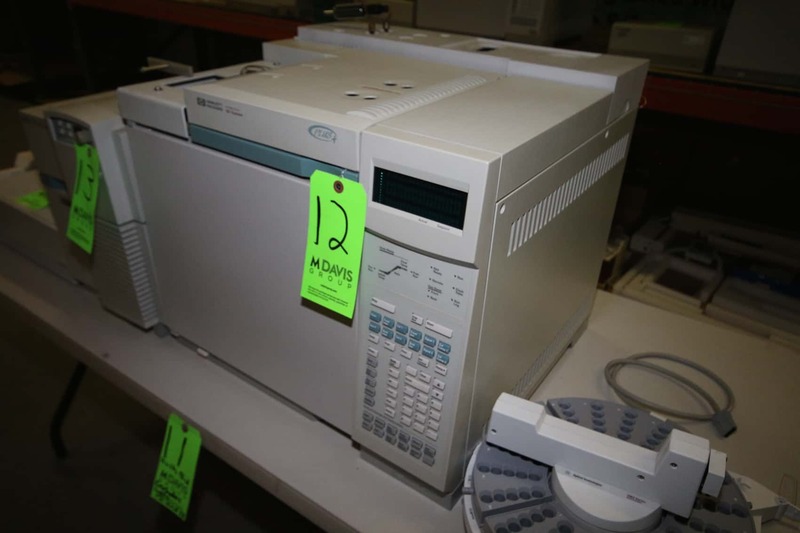 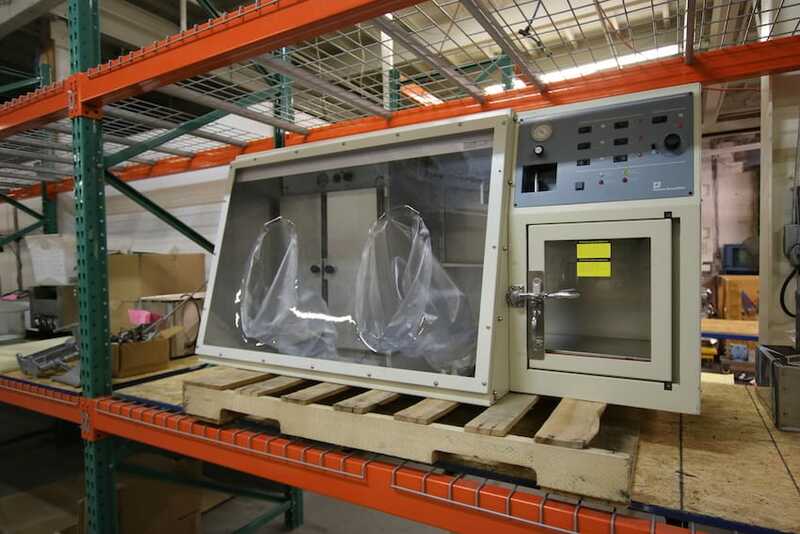 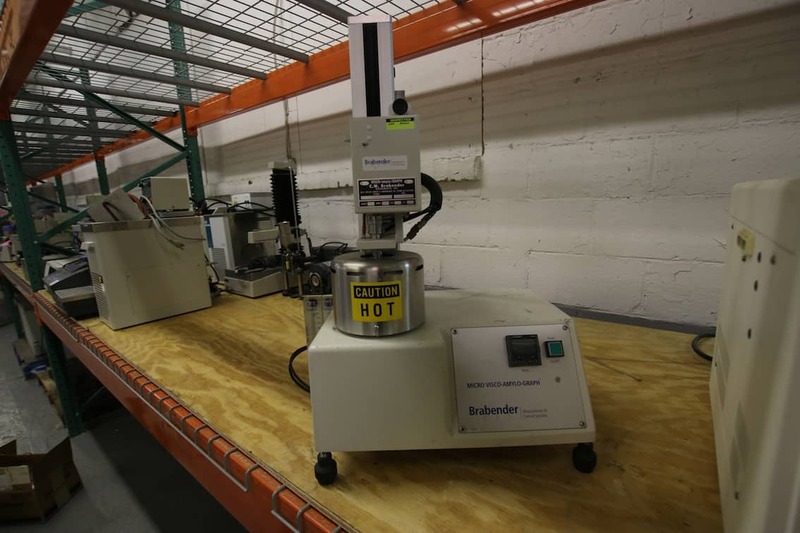 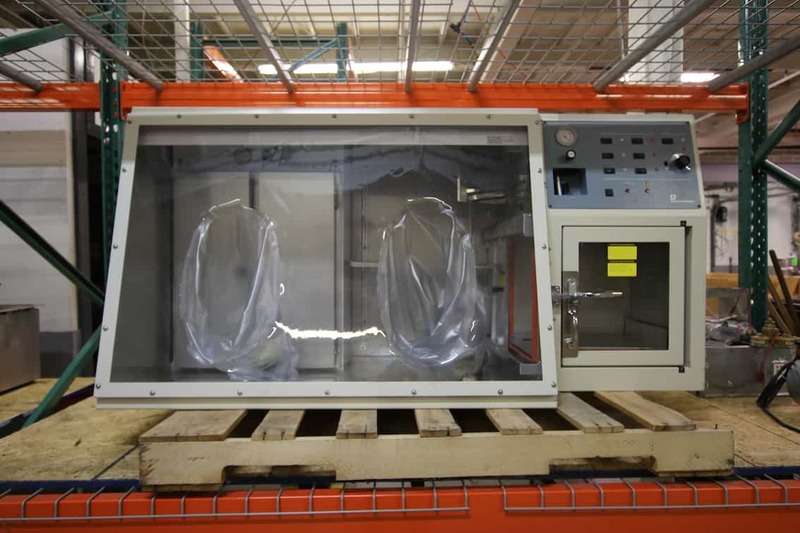 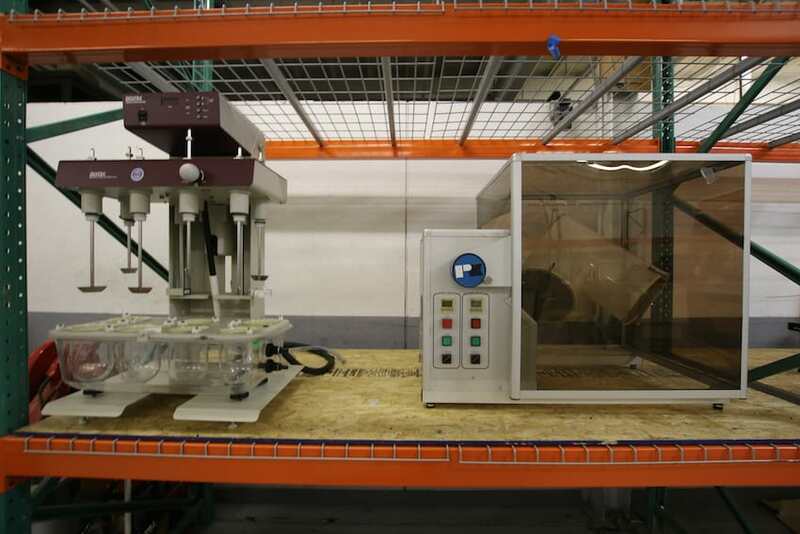 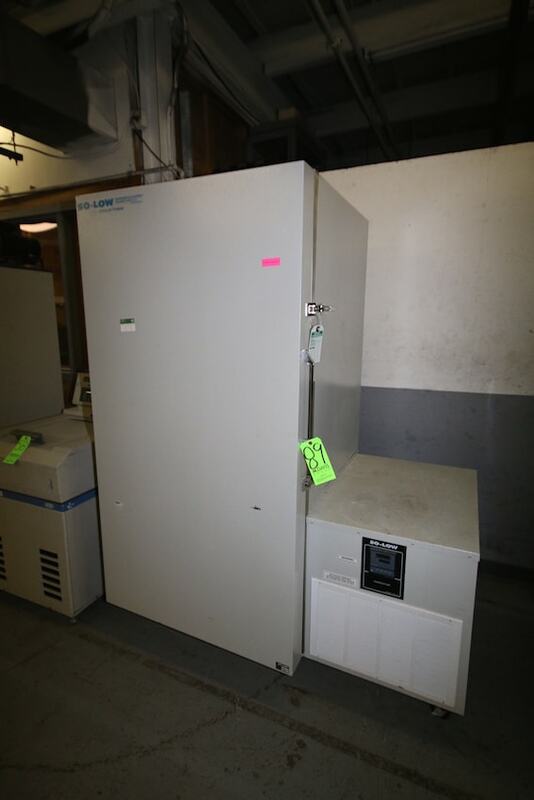 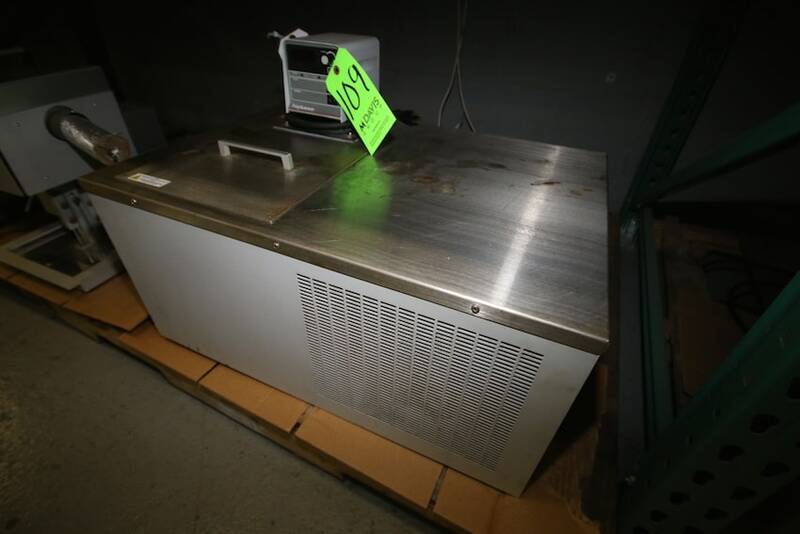 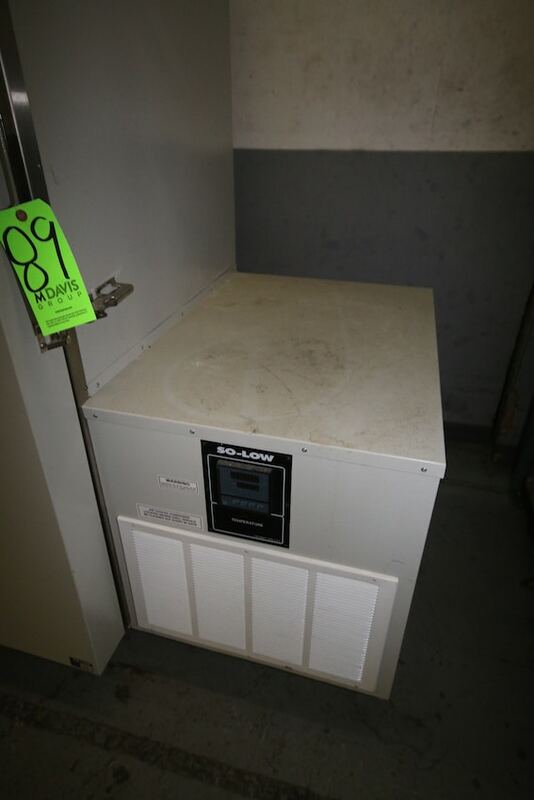 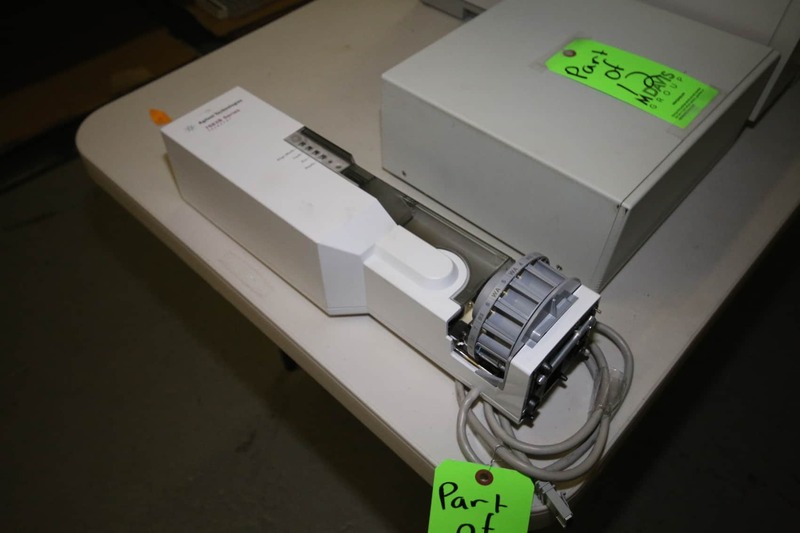 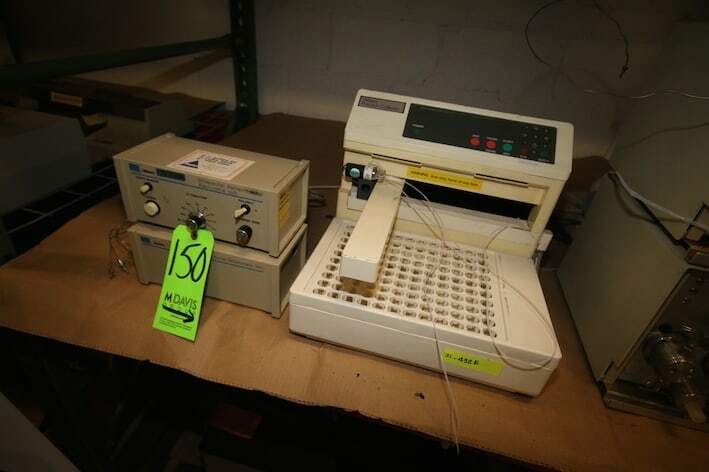 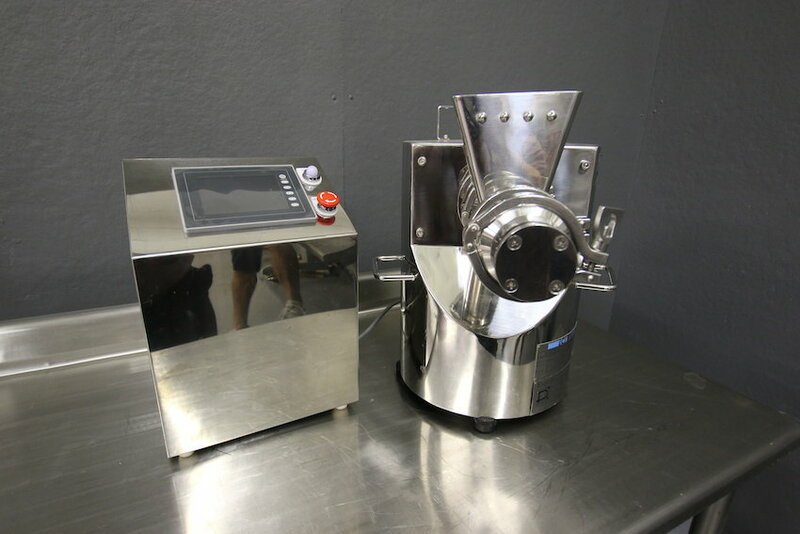 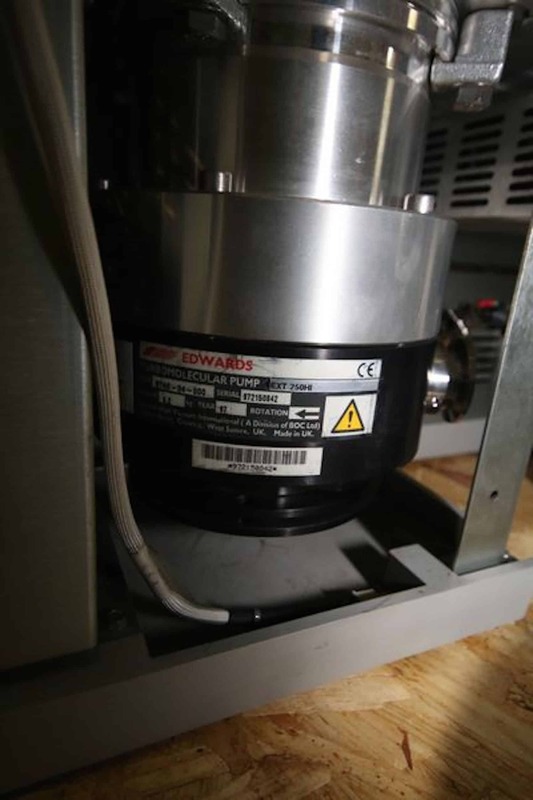 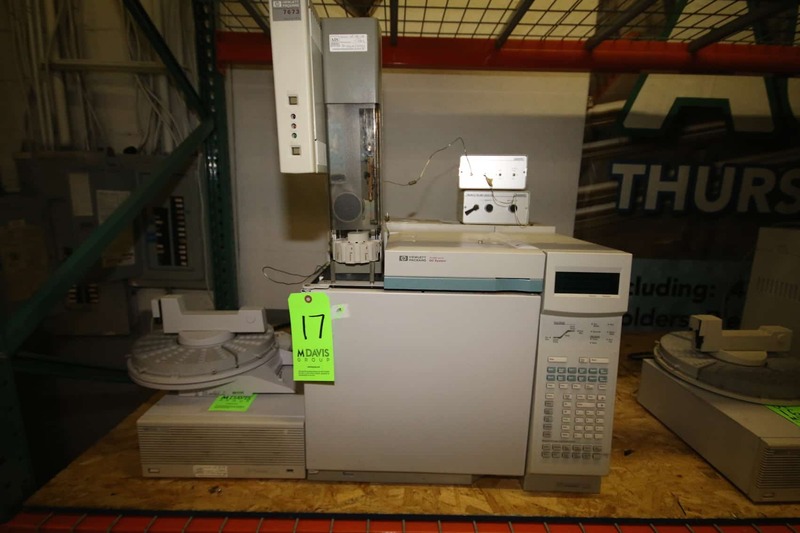 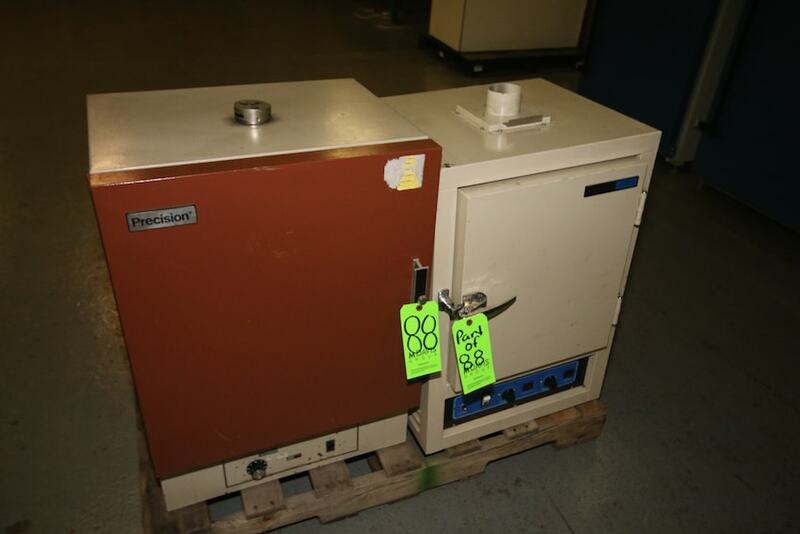 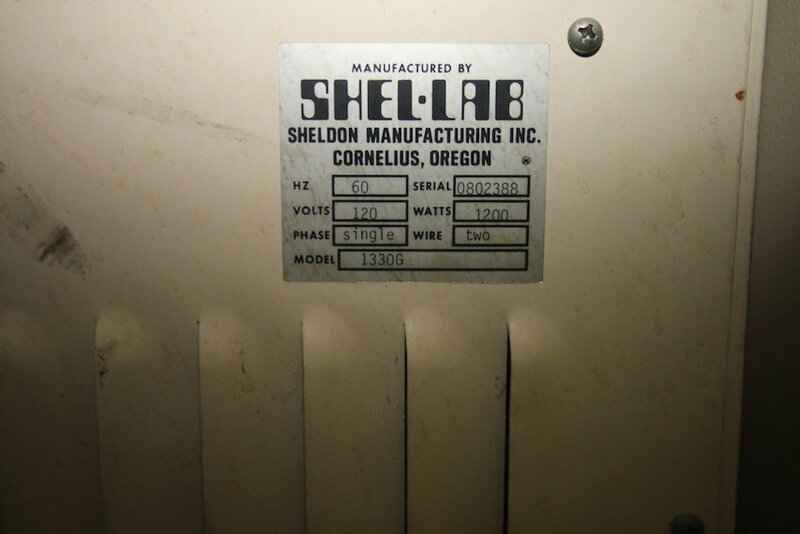 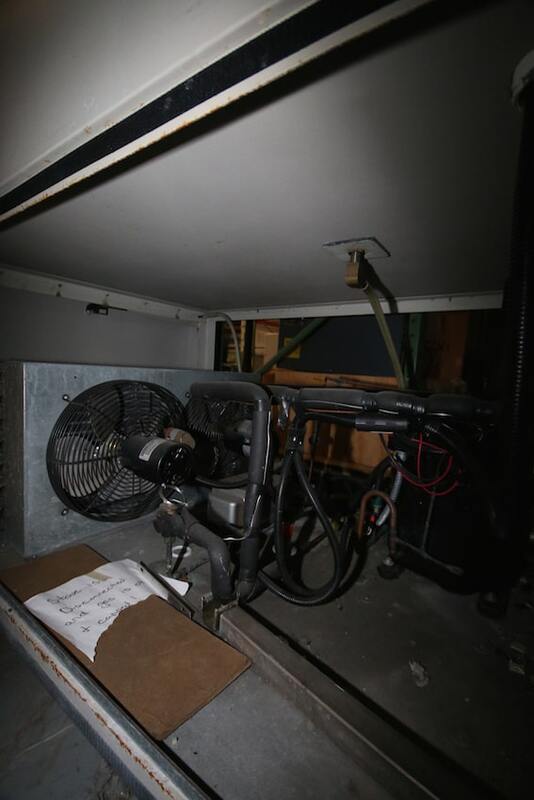 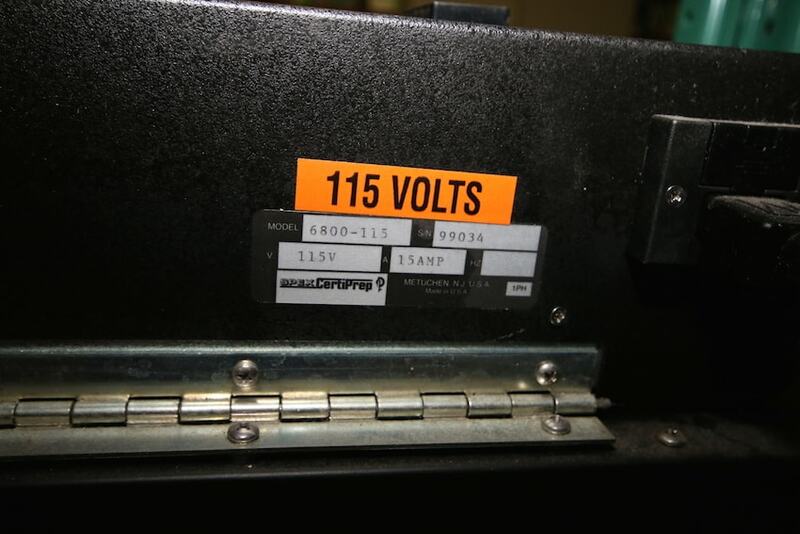 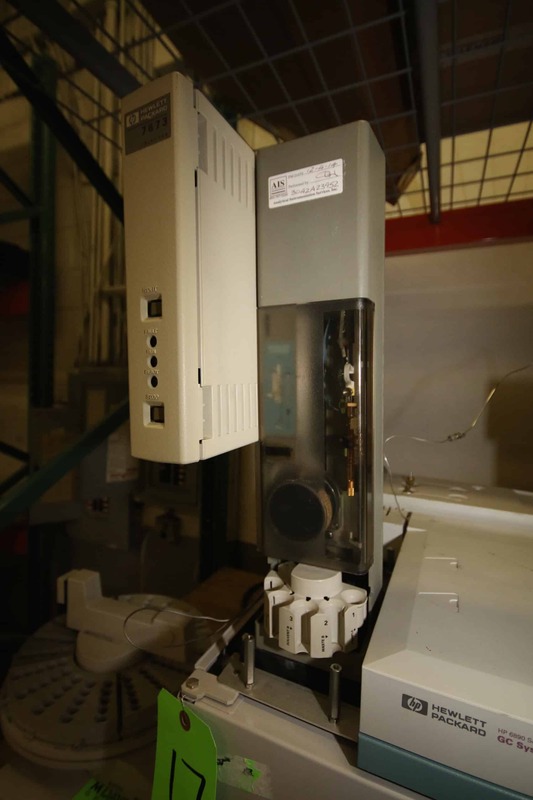 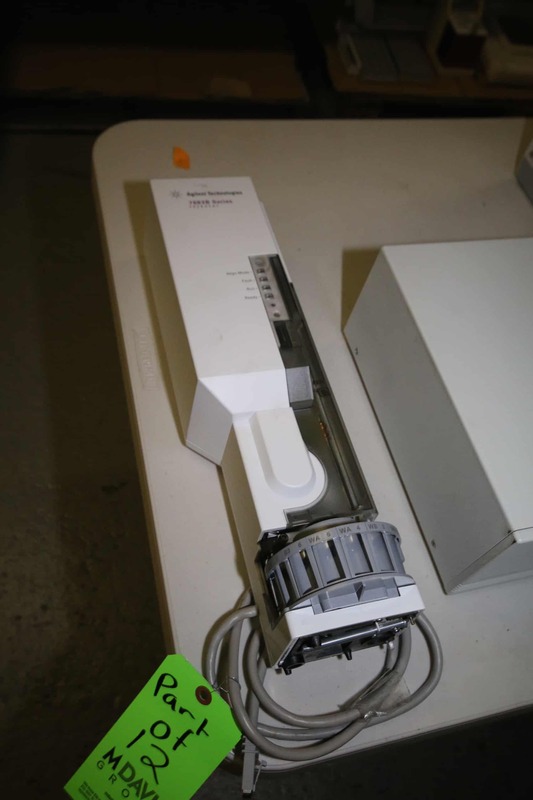 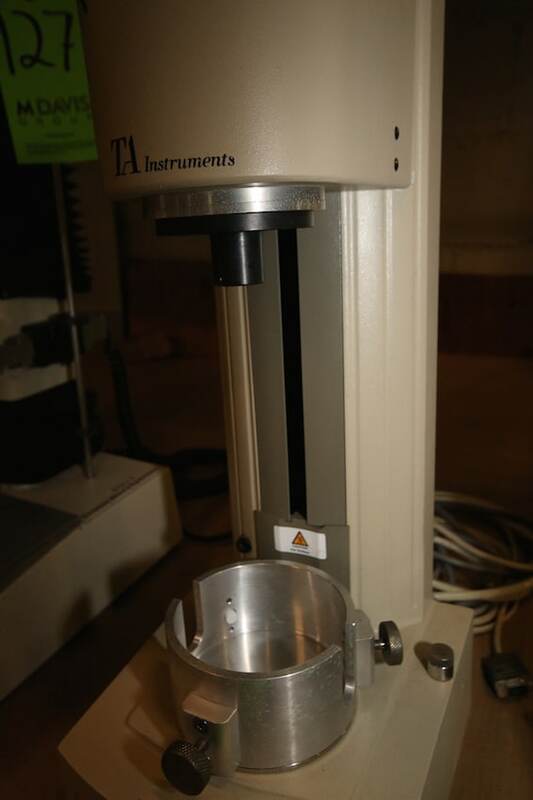 New Brunswick Batch/Continuous Bioreator, M/N BIOFLO 3000, S/N 200635664, 120V, with (2) Vessel: 10″ H x 9 1/2 Dia. 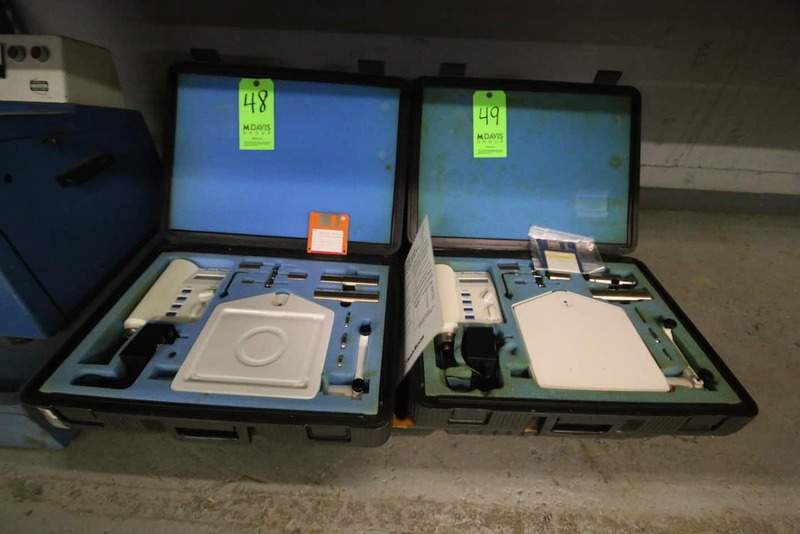 And 8″ H x 8 1/2″ Dia. 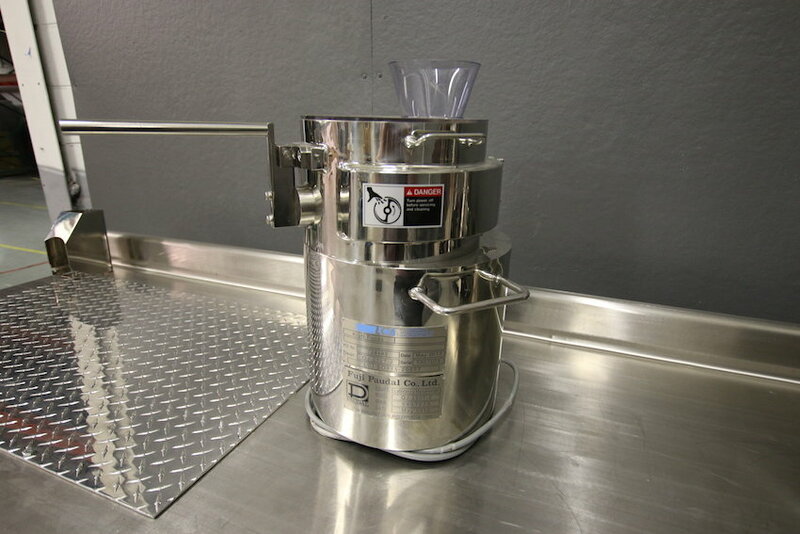 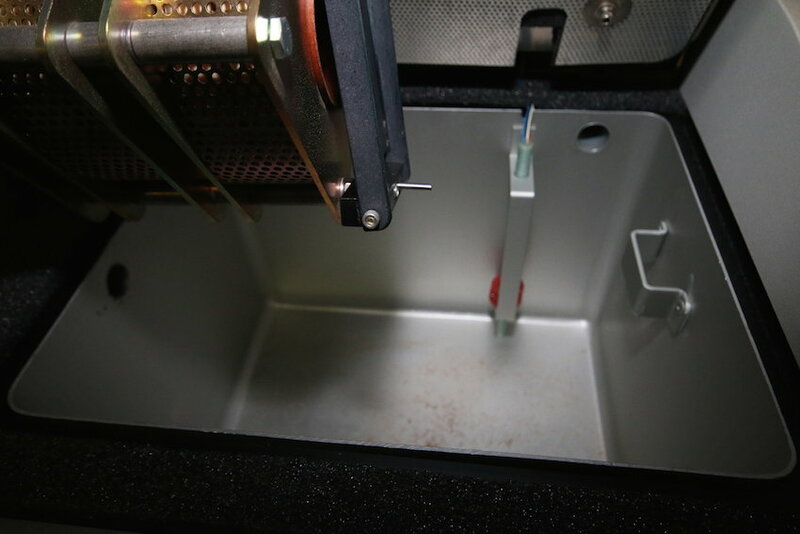 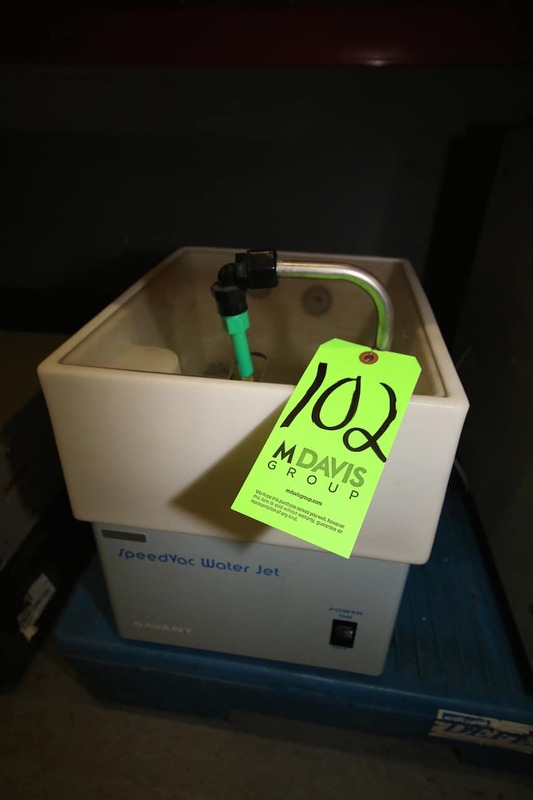 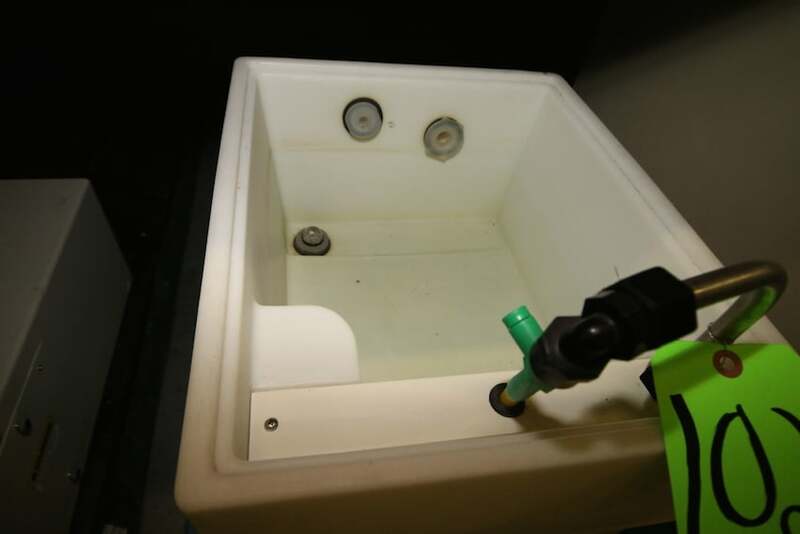 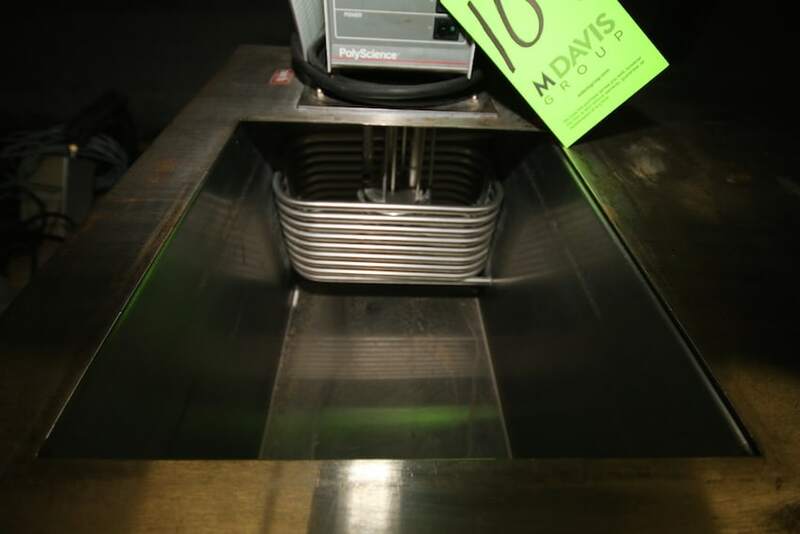 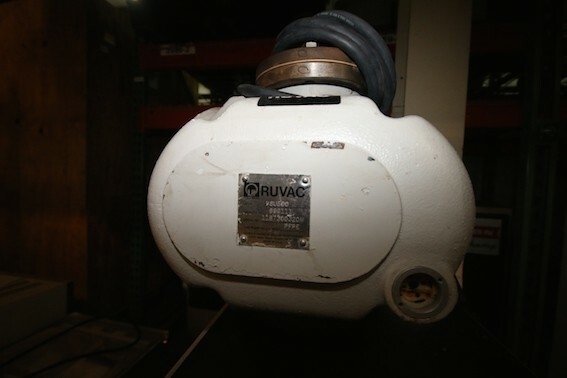 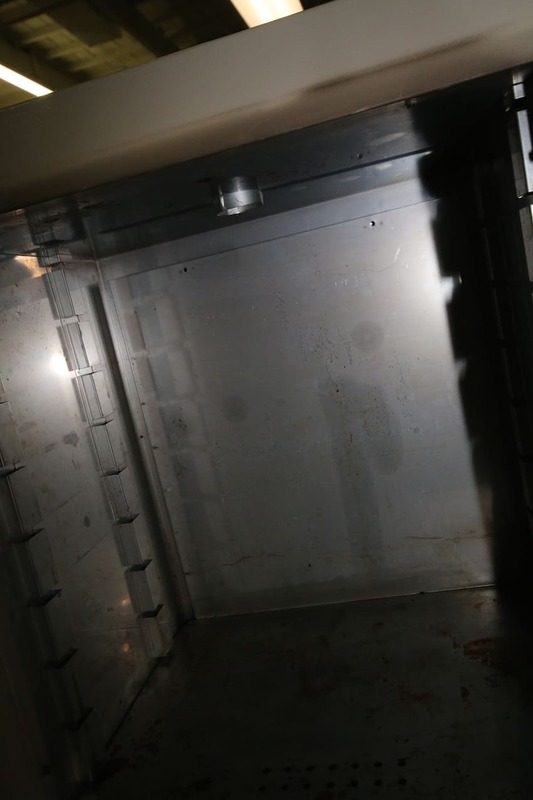 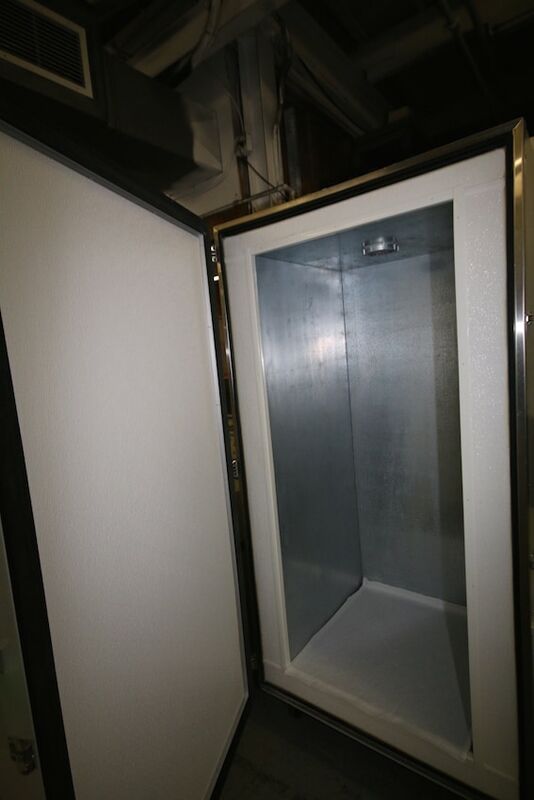 Spare Batch/Continuous Bioreator Vessel, Vessel Dimensions: 14″ H x 11 1/2 Dia. 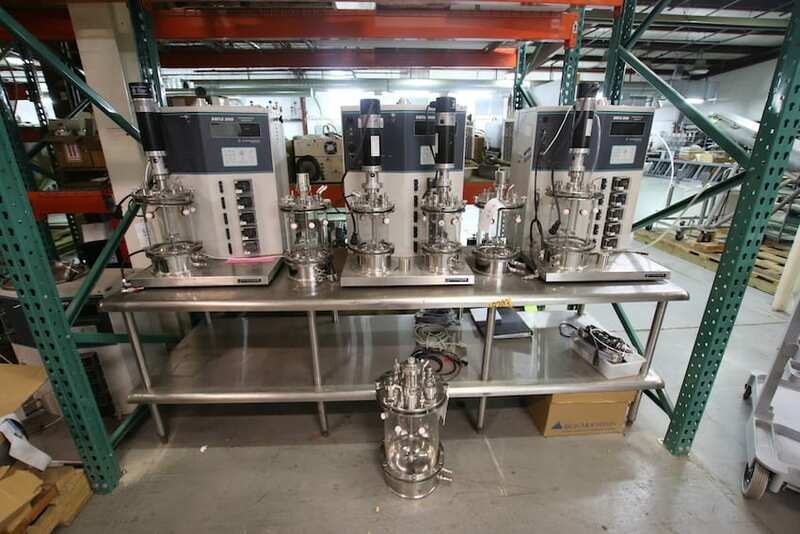 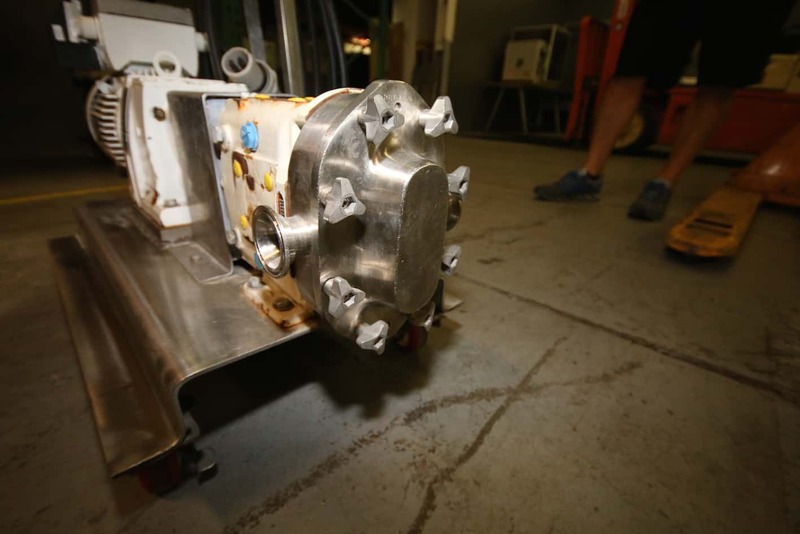 Additional Reactors and Fermenters to be added this Week! 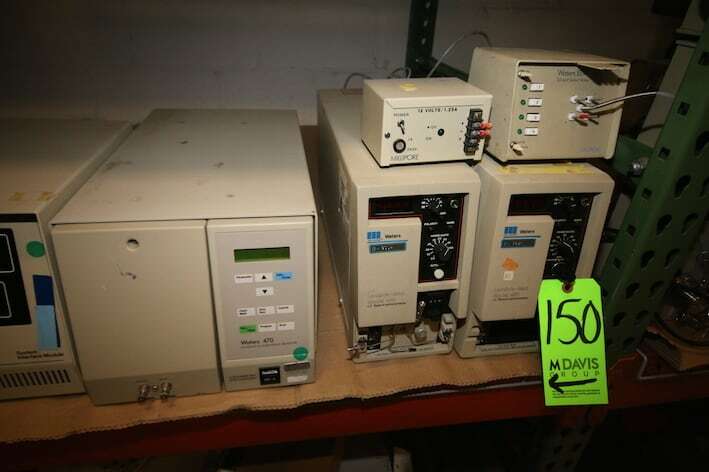 Many More to be Added this Week!